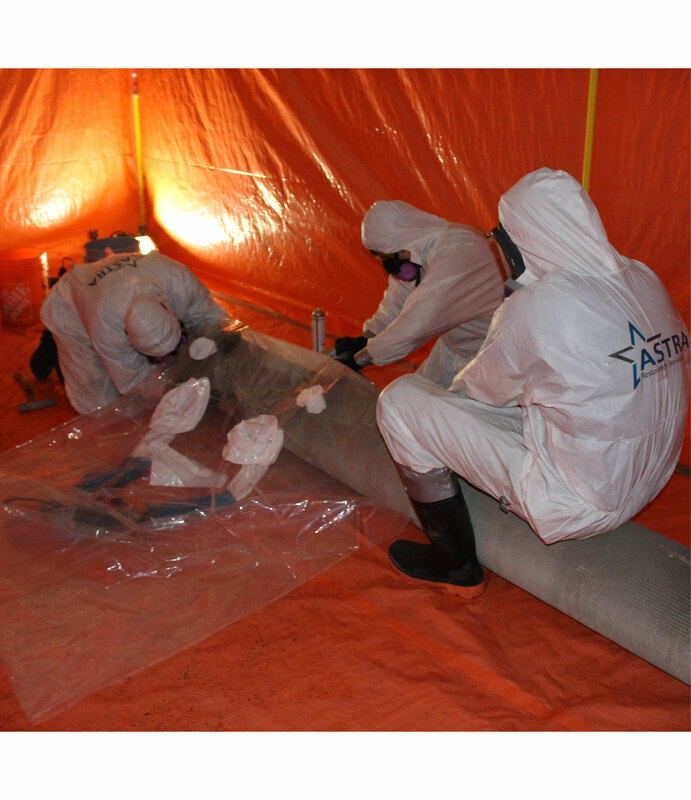 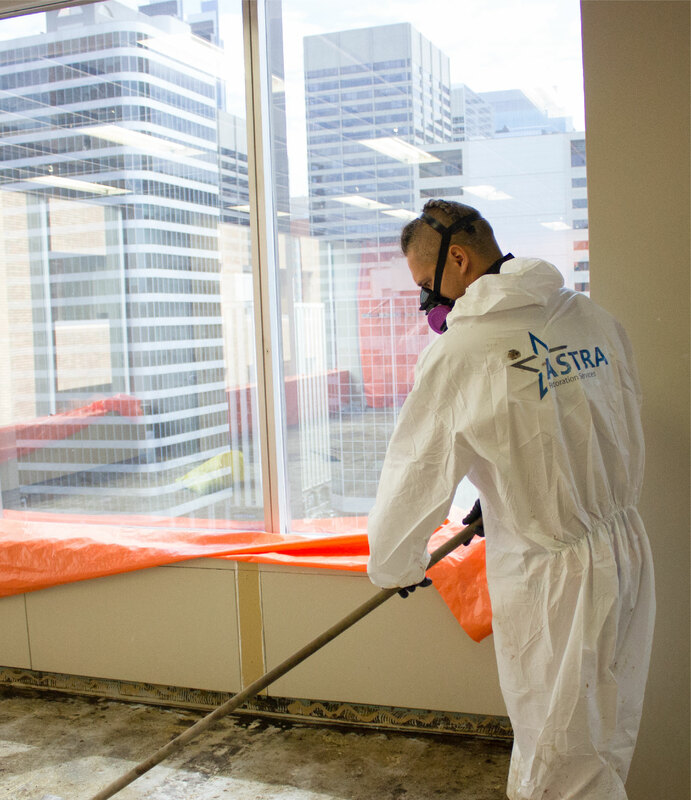 ASTRA Restorations offers property-damage restoration services in Calgary. 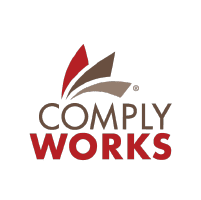 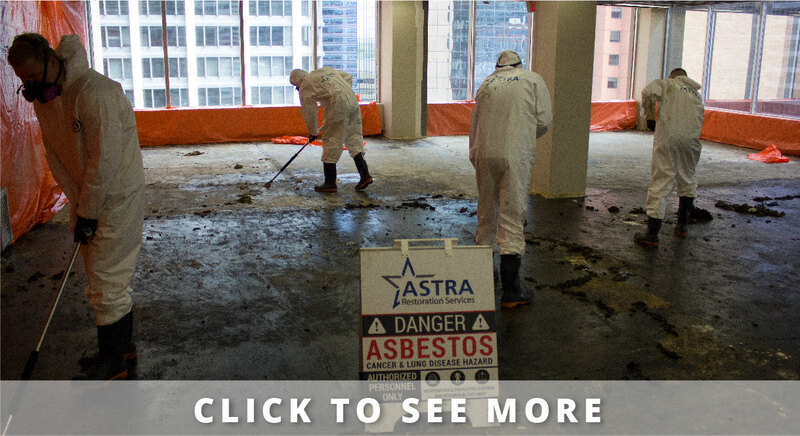 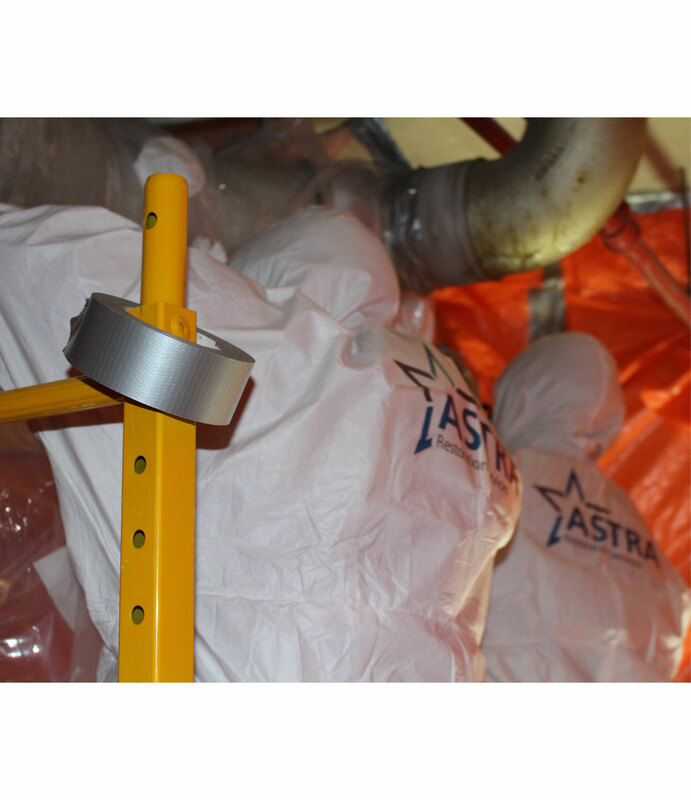 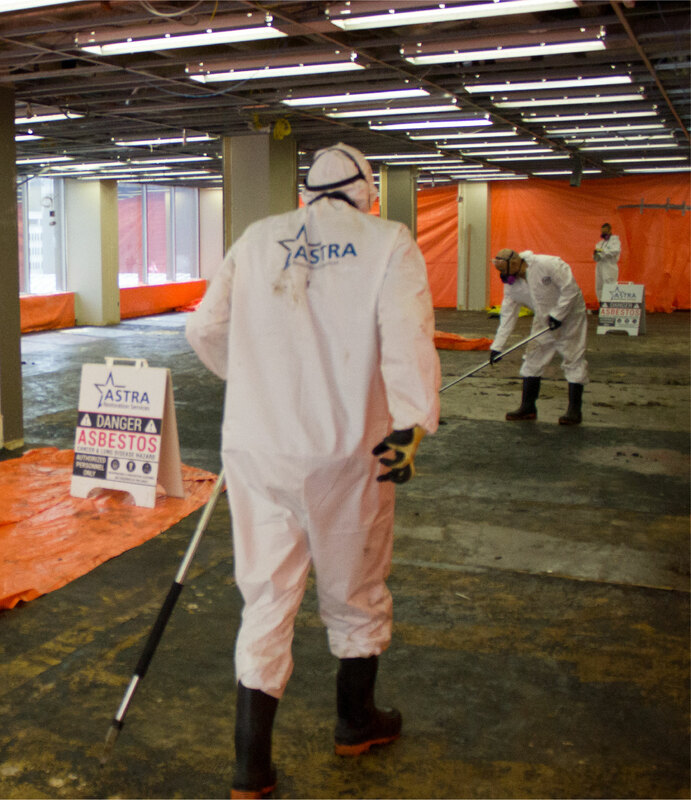 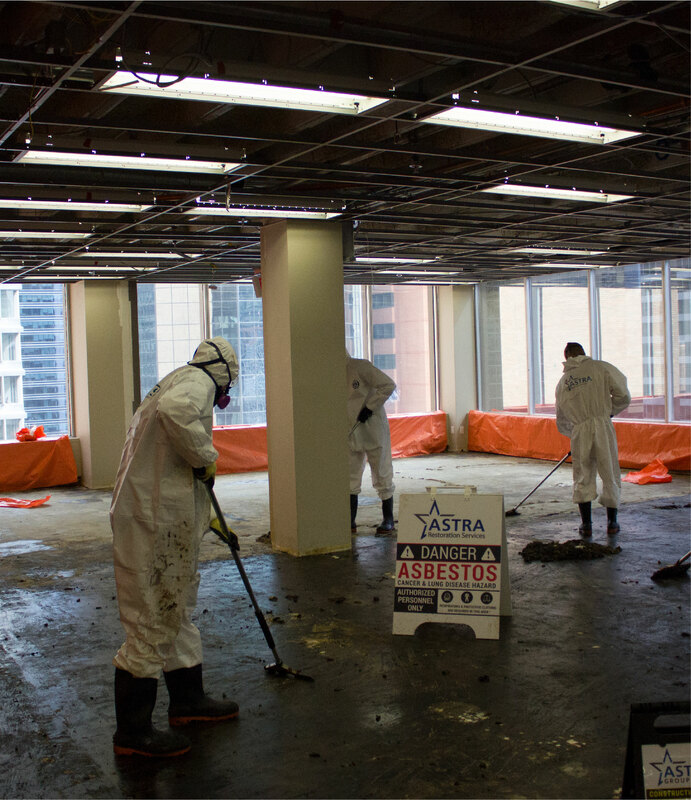 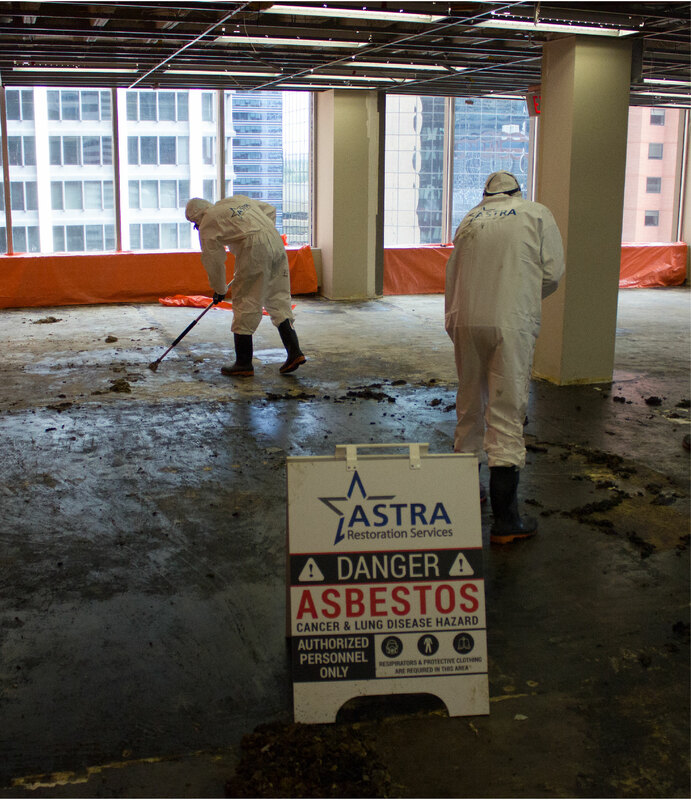 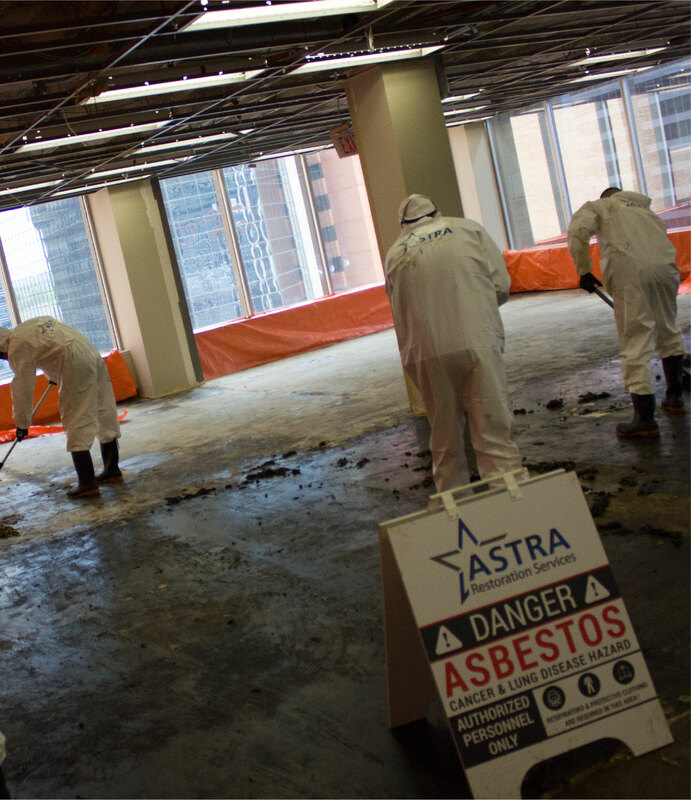 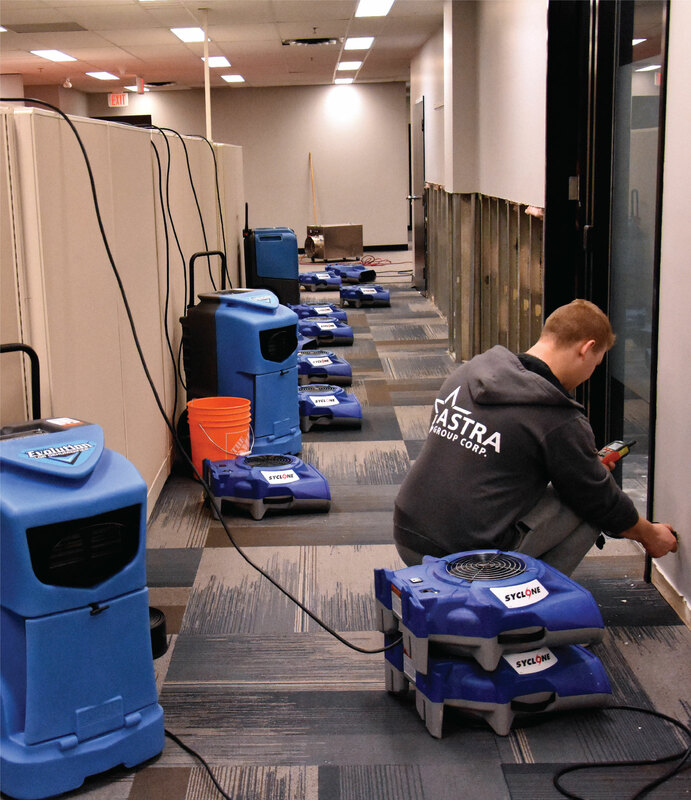 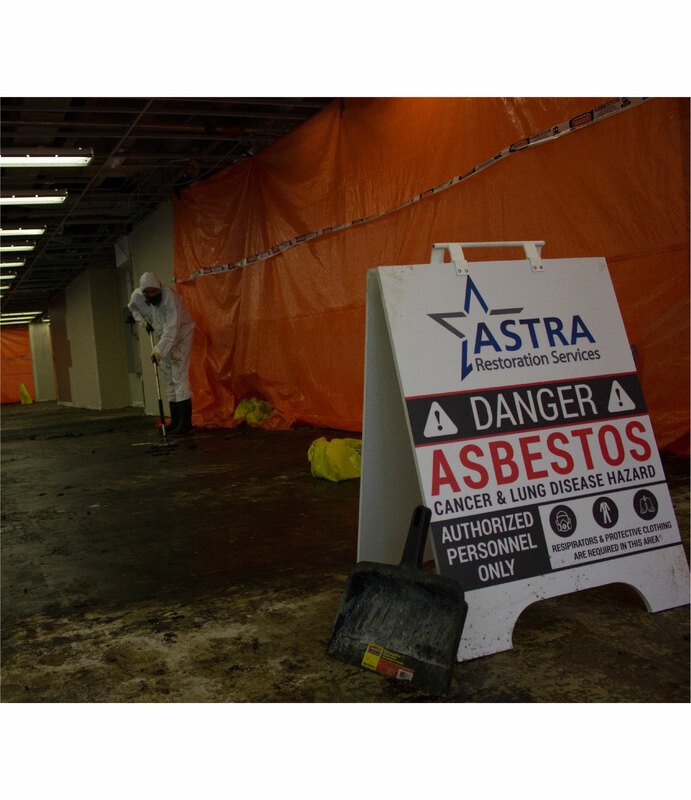 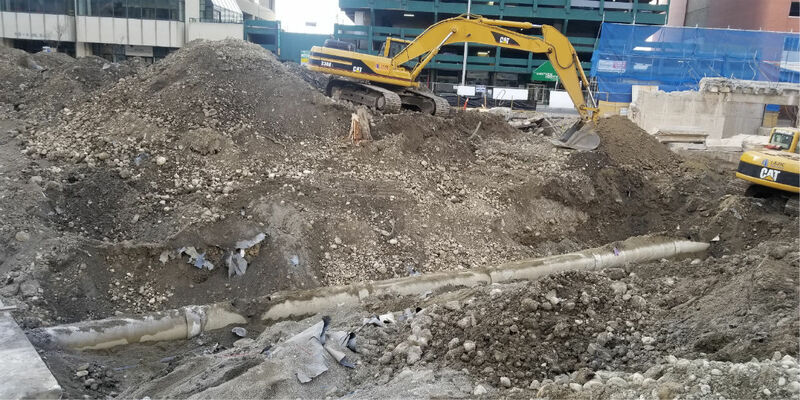 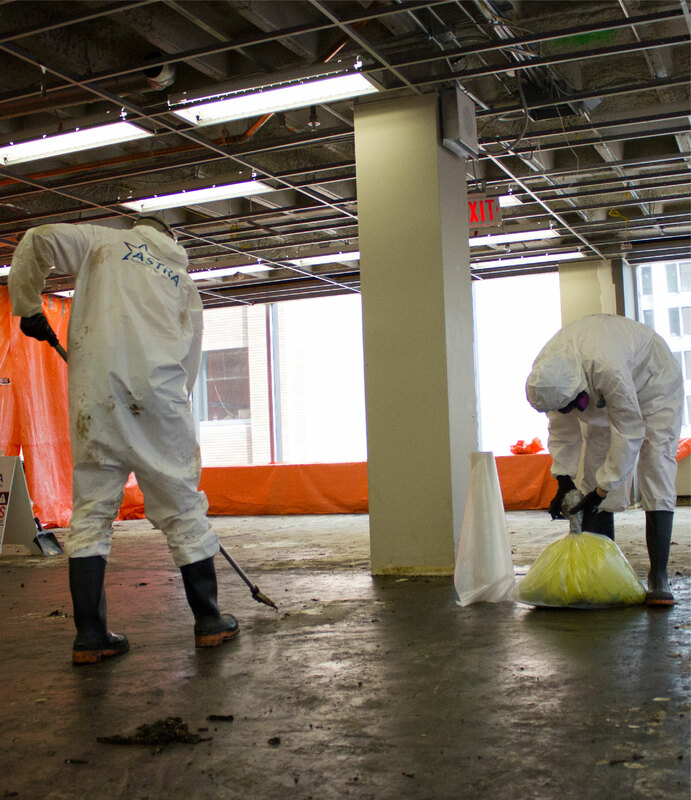 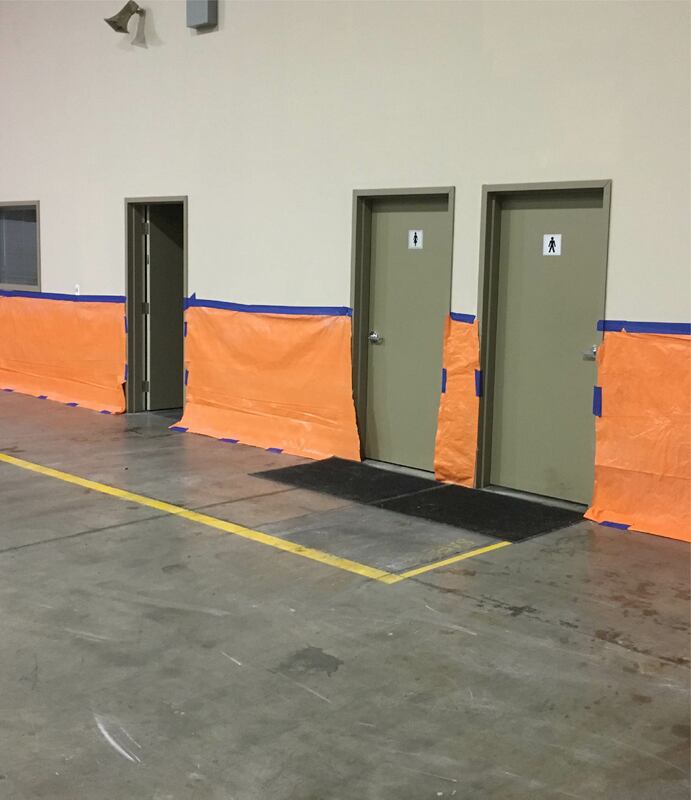 When the worst happens, ASTRA will restore your commercial, industrial, or residential property to its original condition—guaranteed. 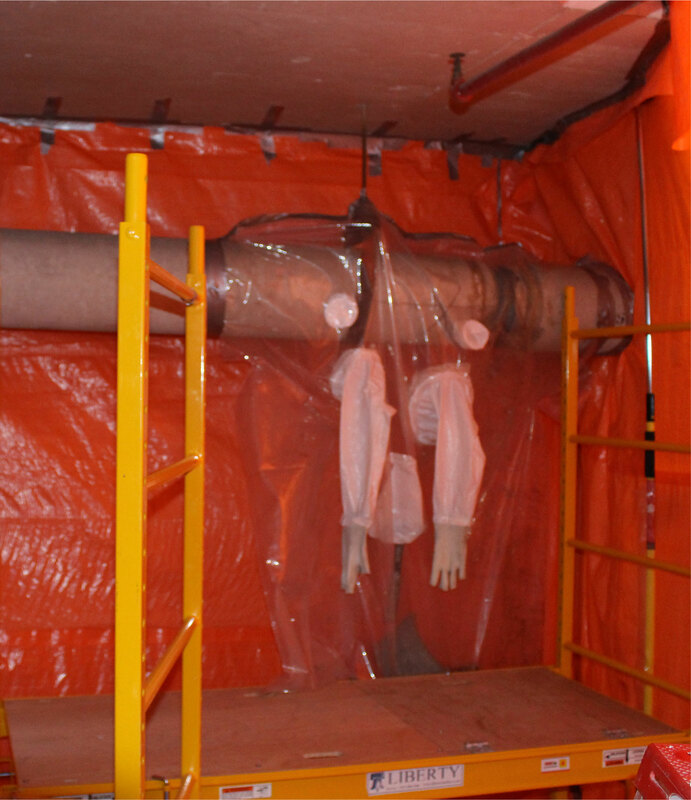 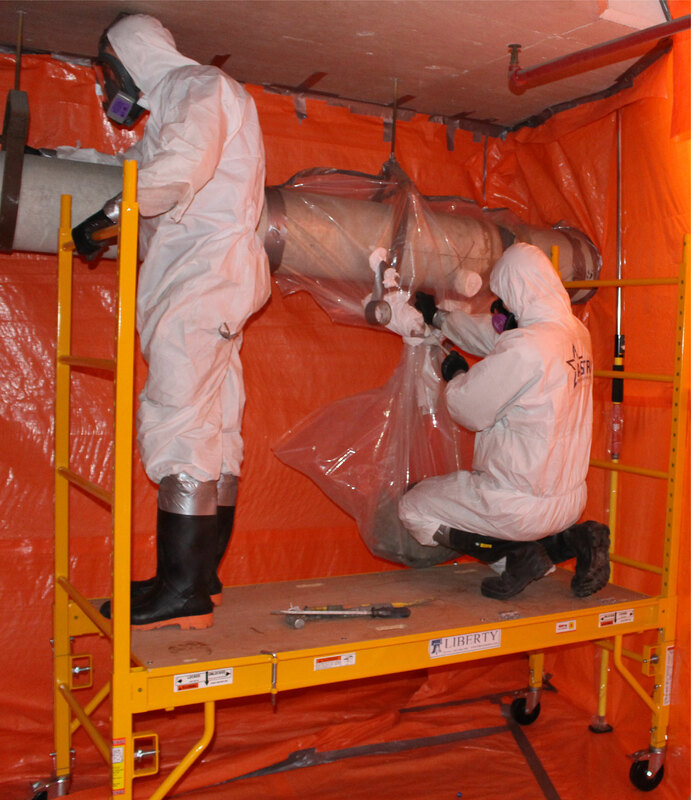 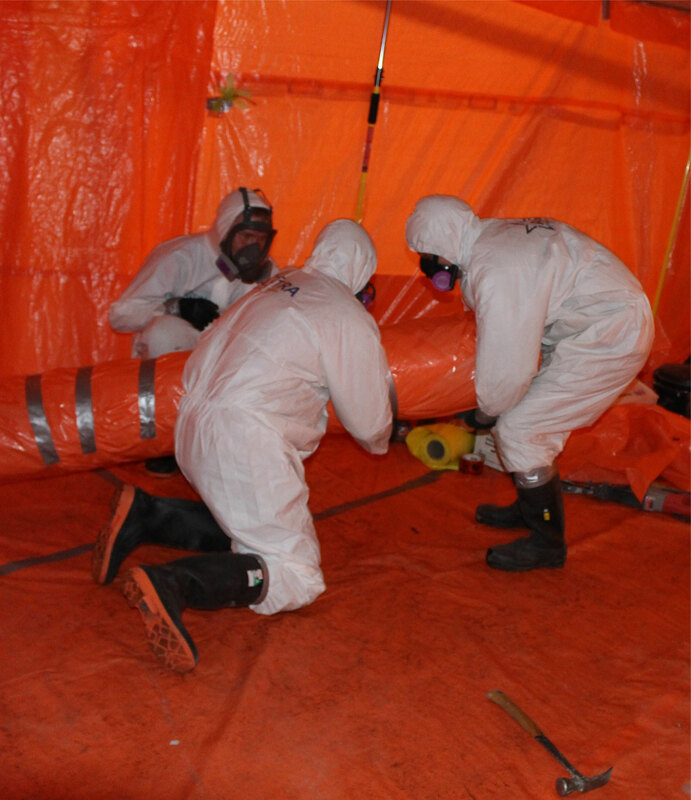 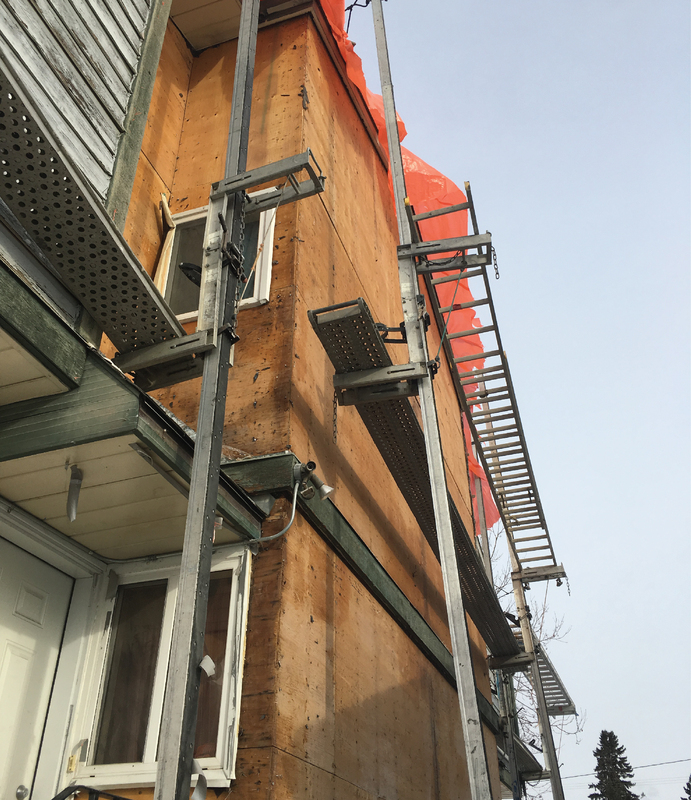 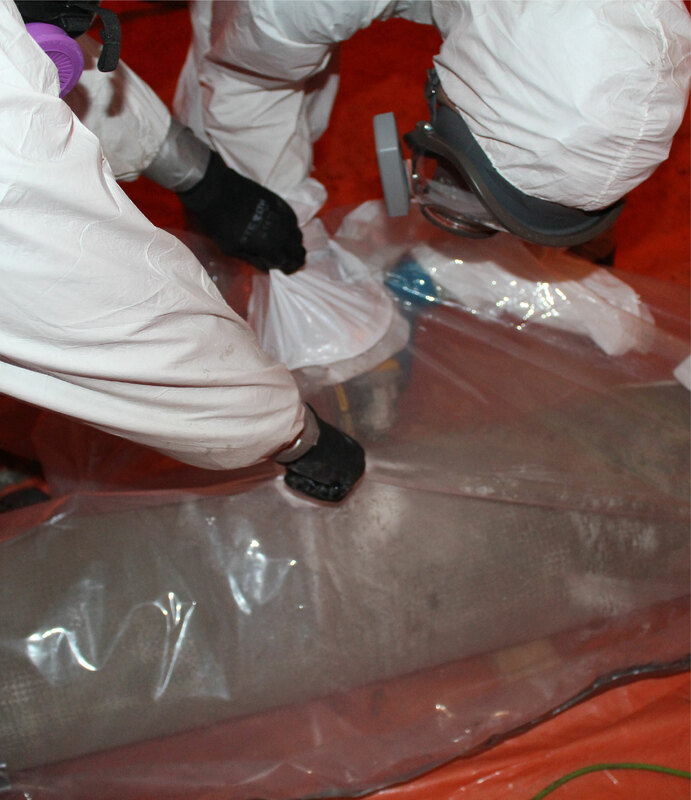 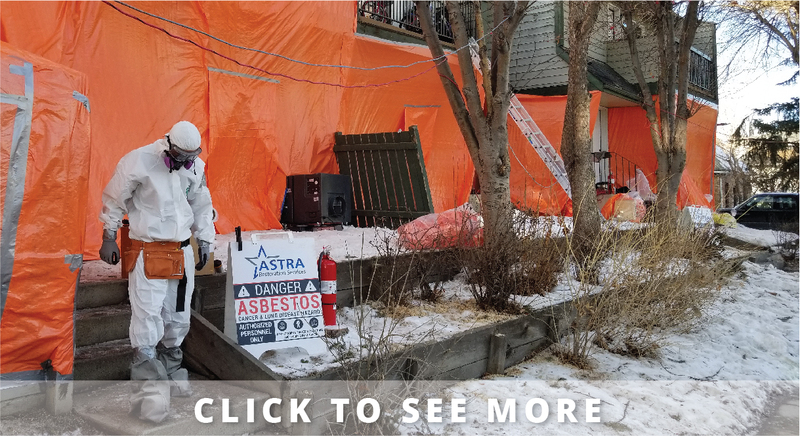 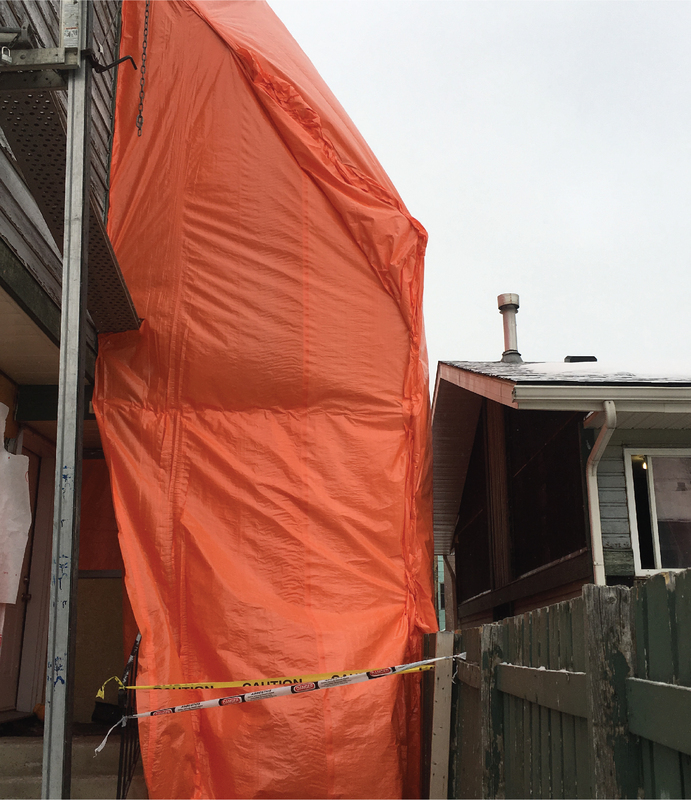 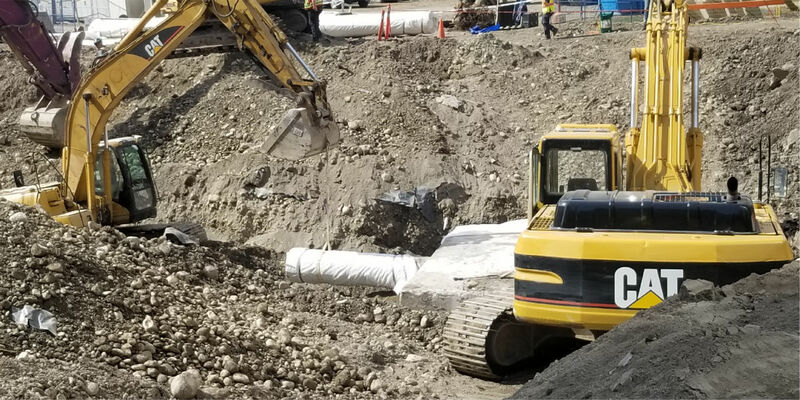 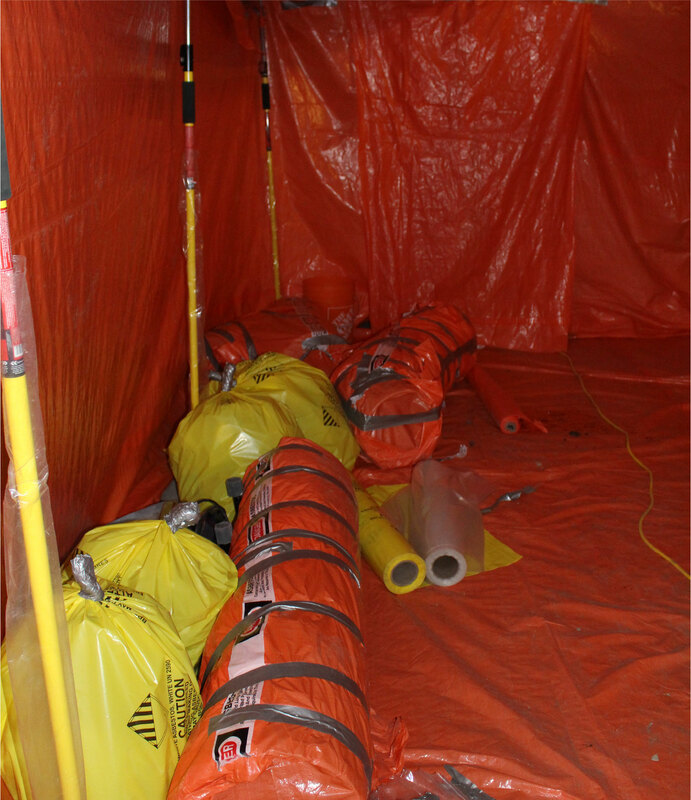 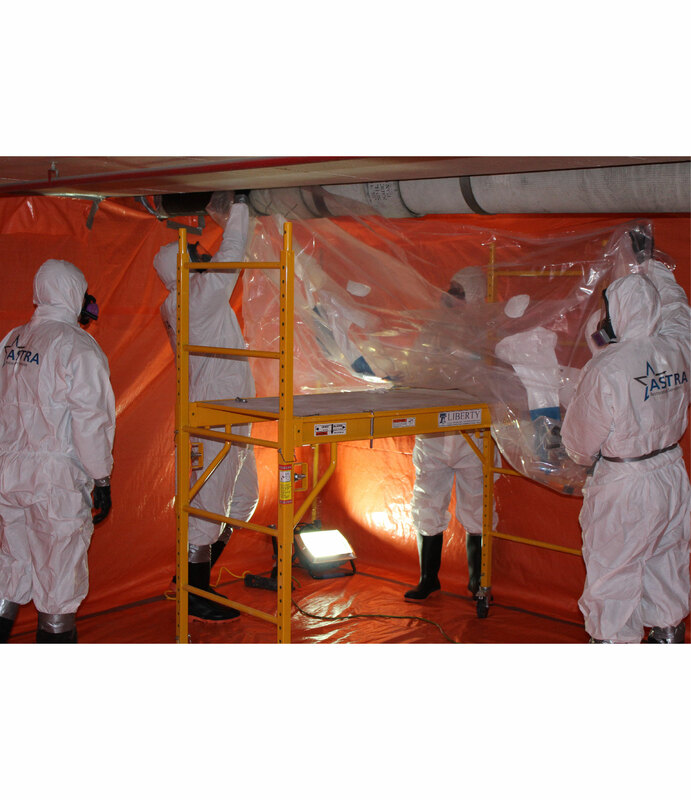 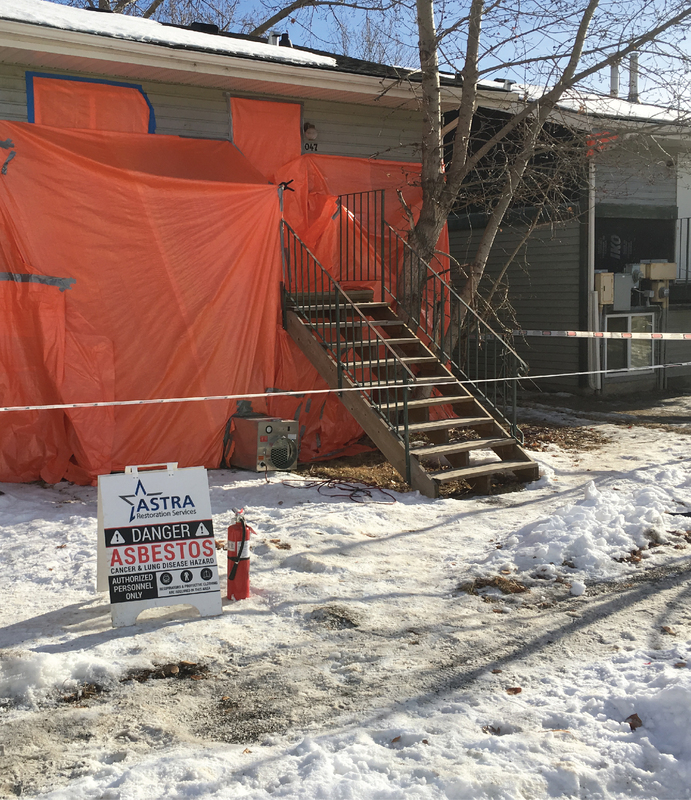 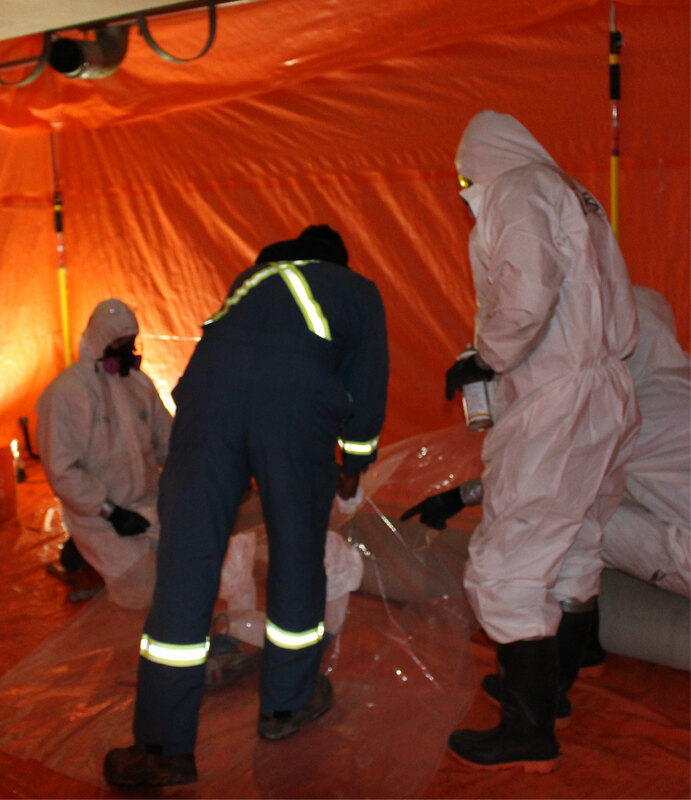 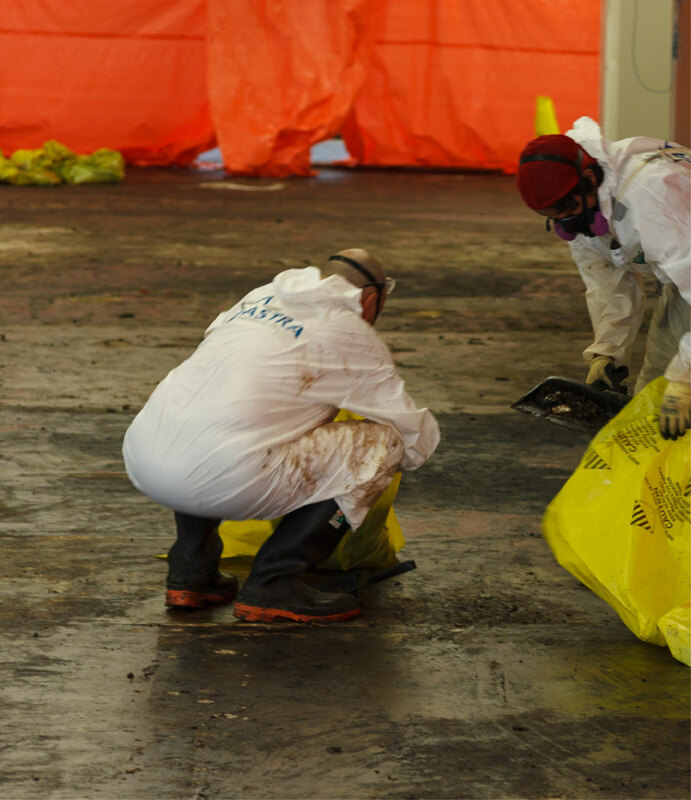 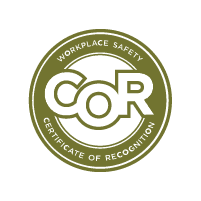 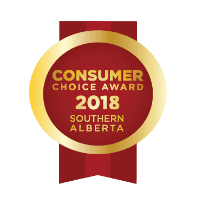 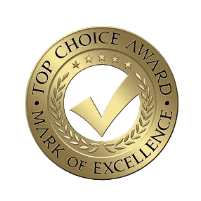 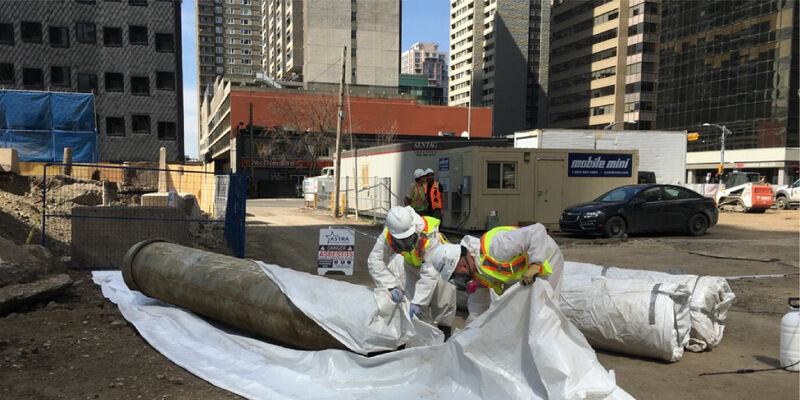 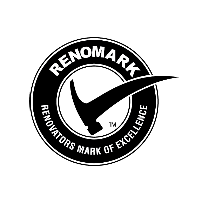 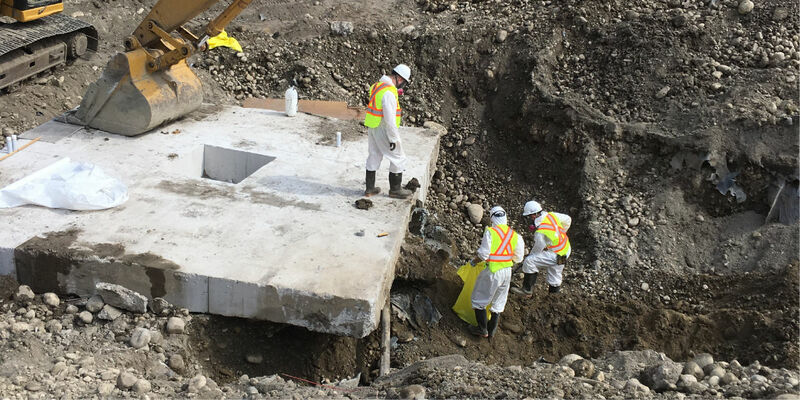 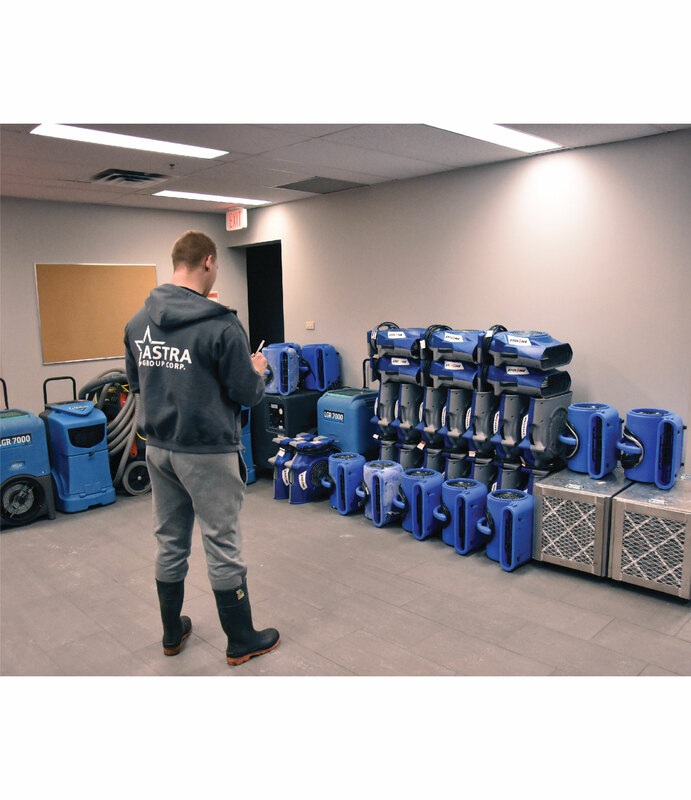 Our restoration experts specialize in water, fire and smoke, and storm restoration, as well as mould remediation and asbestos abatement. 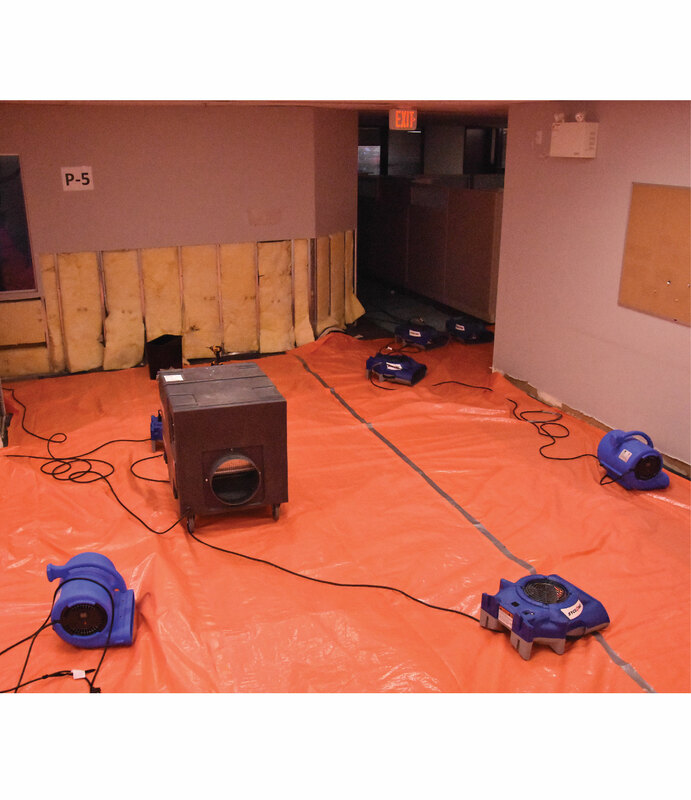 We handle each property emergency promptly. 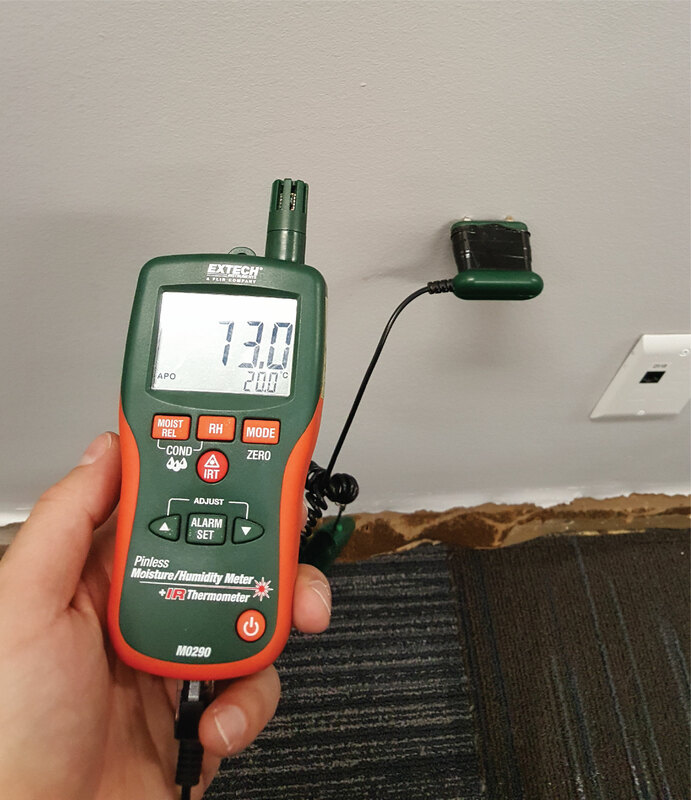 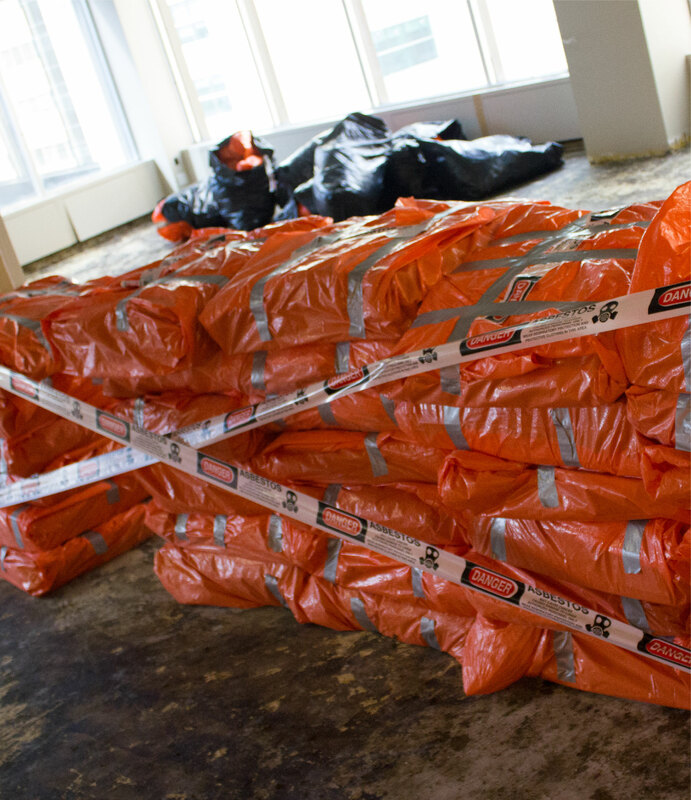 The longer your property is exposed to damage, the greater the risk to your property’s long-term viability. 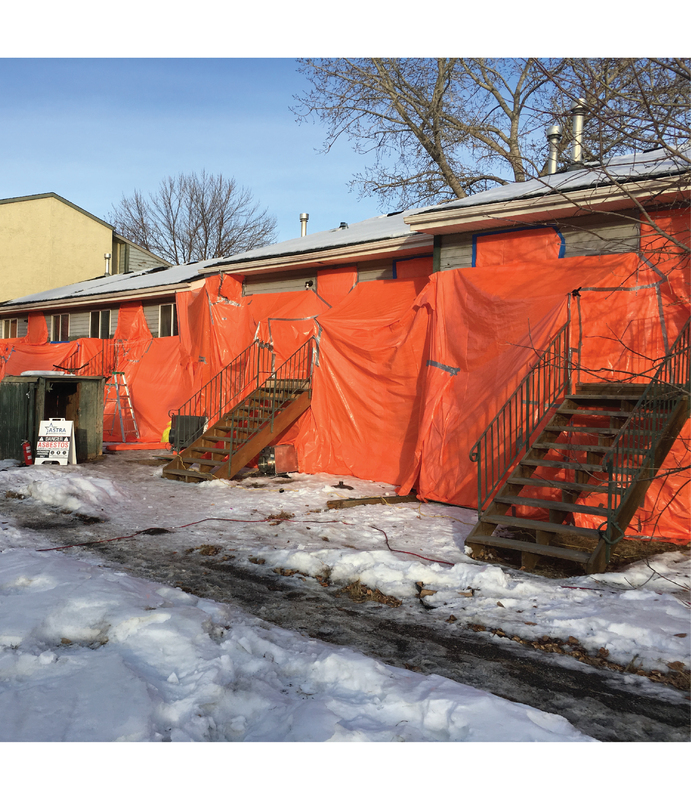 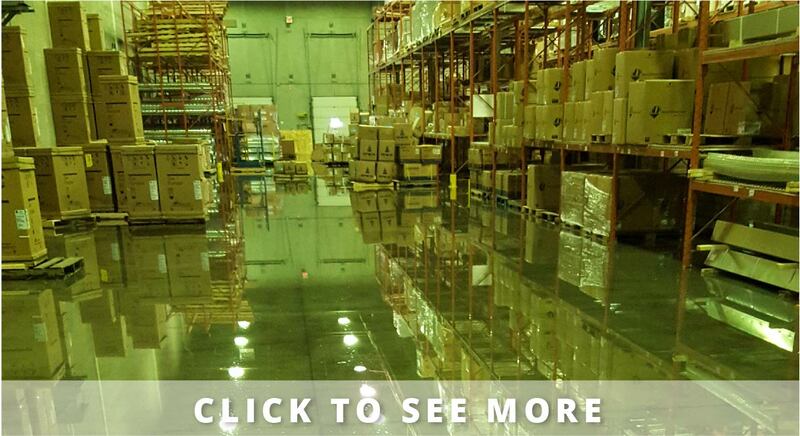 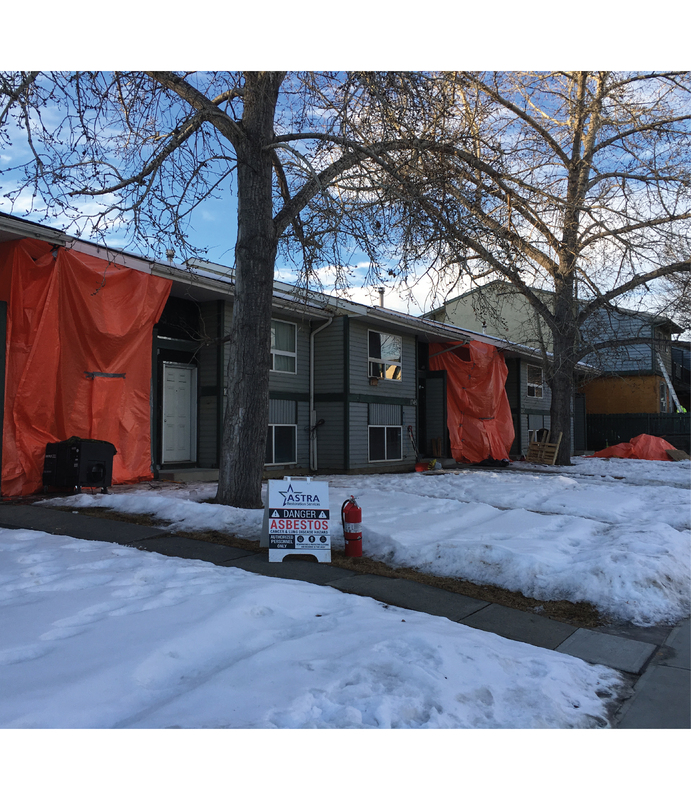 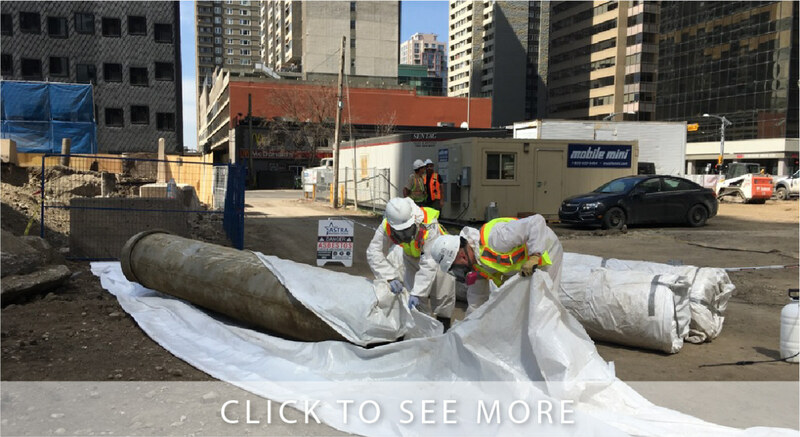 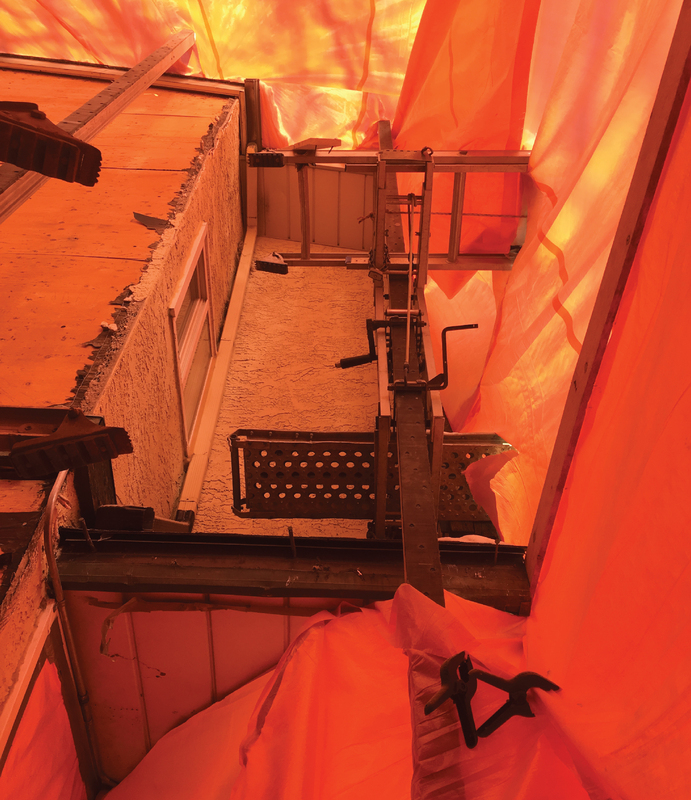 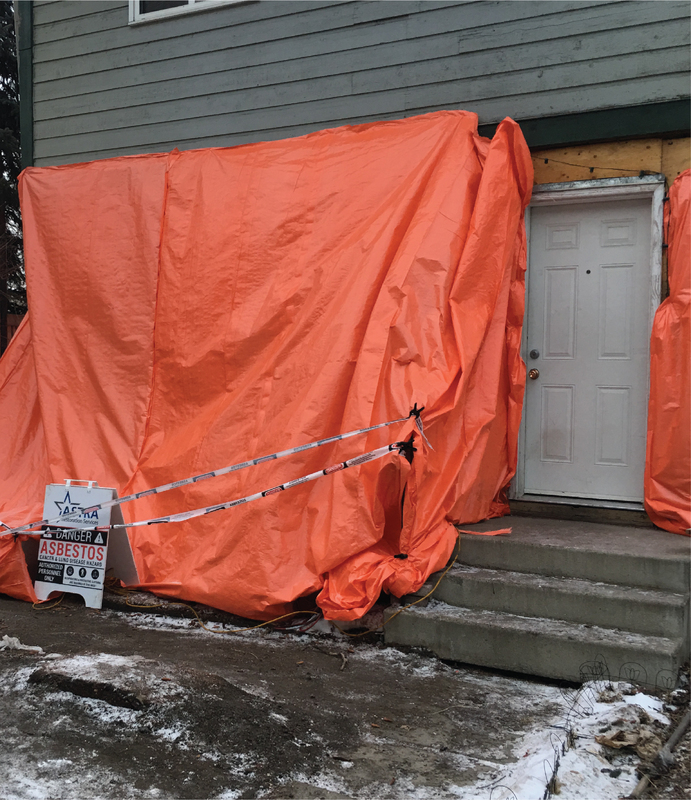 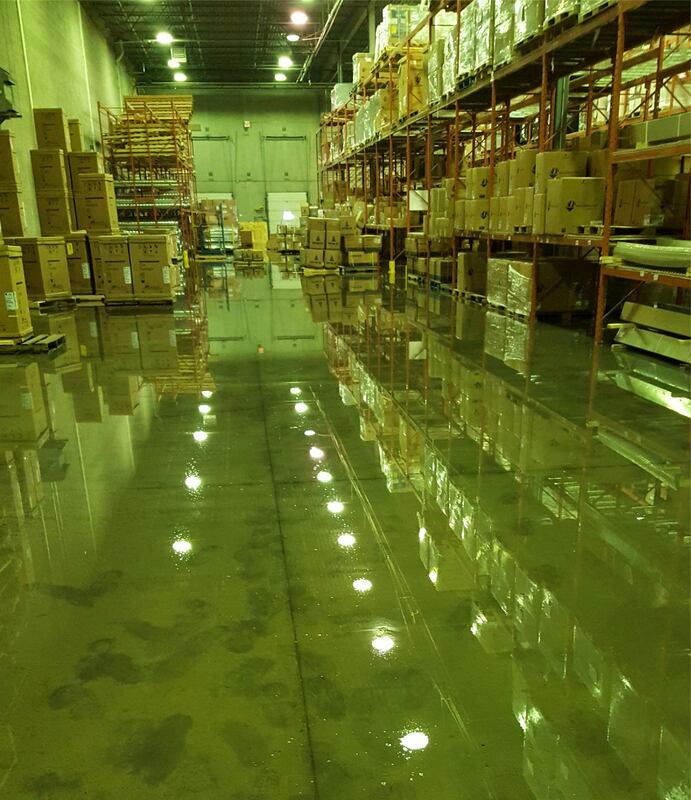 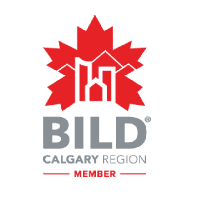 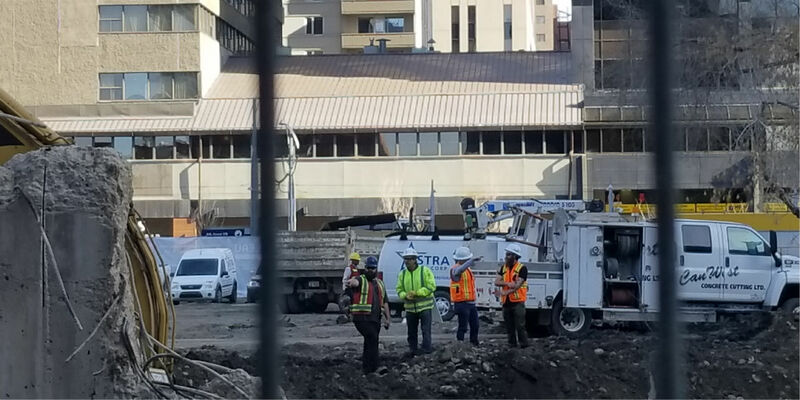 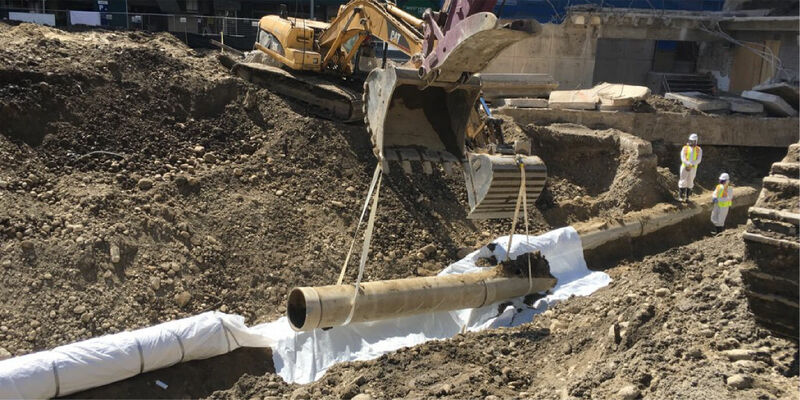 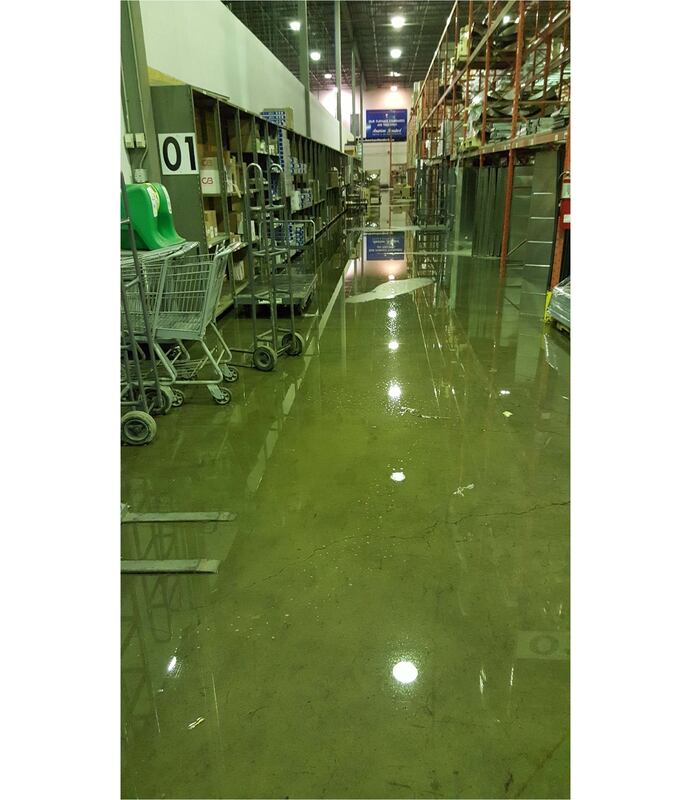 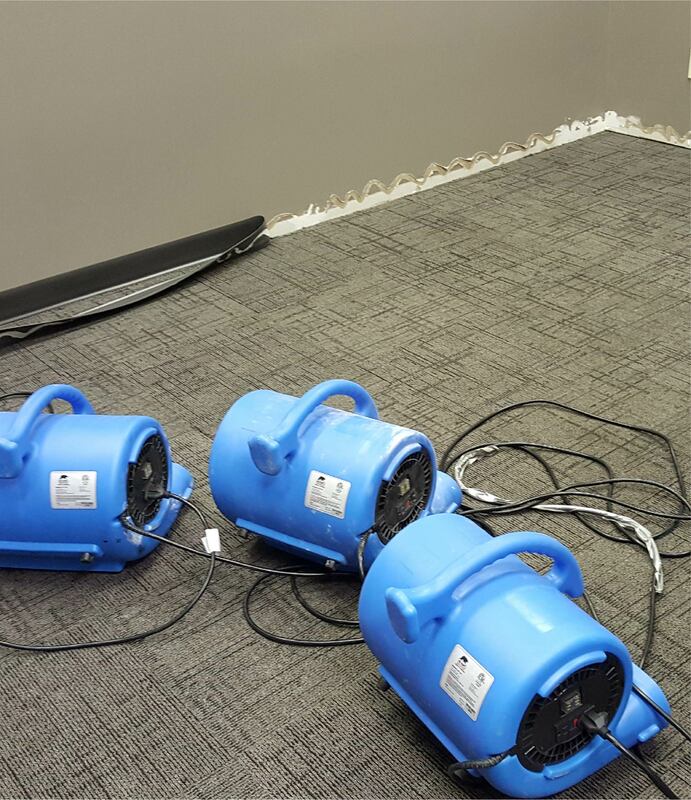 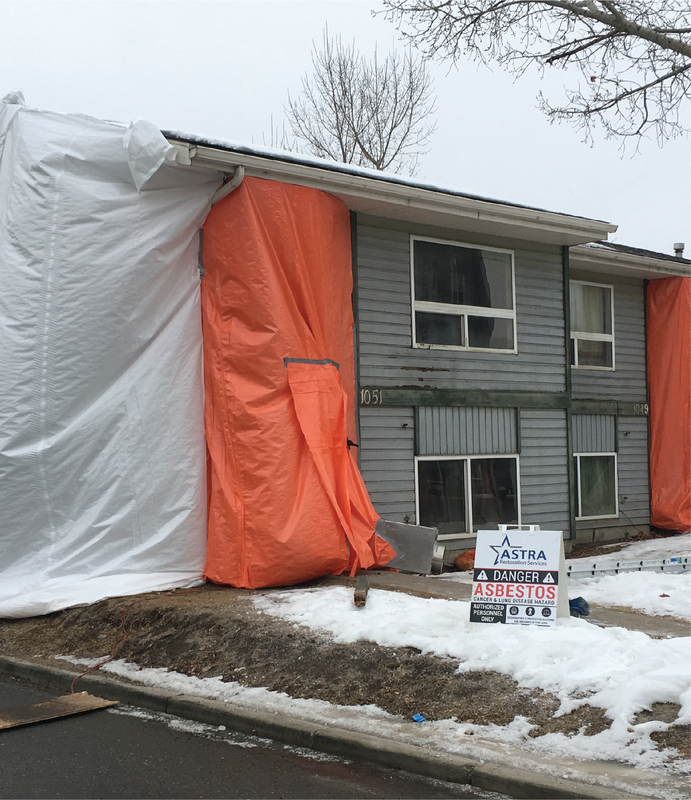 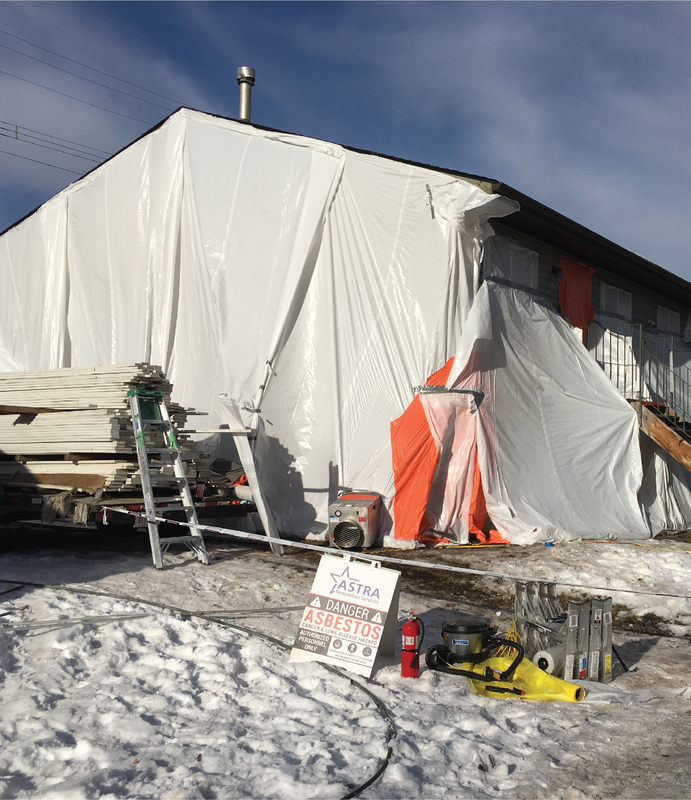 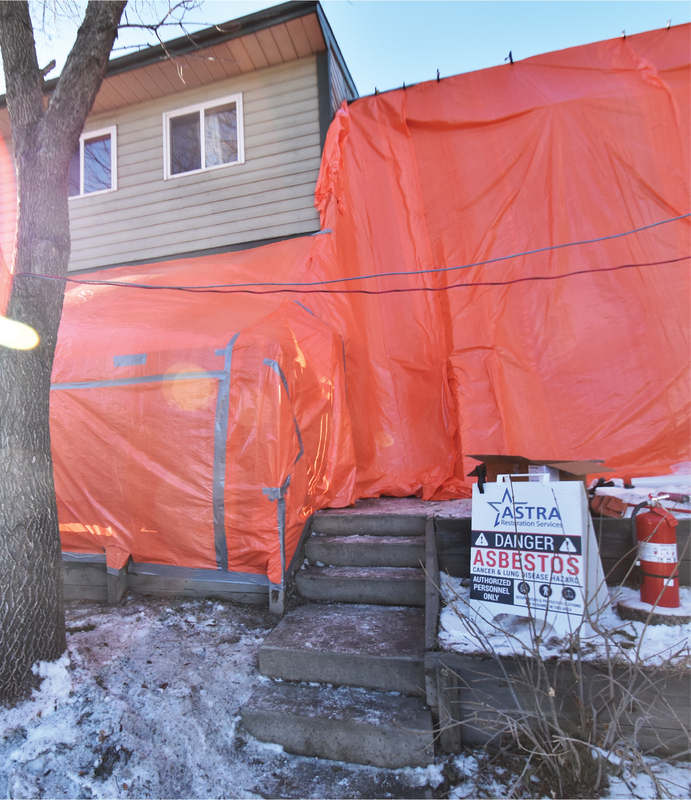 We respond urgently and professionally, ensuring your Calgary property suffers the least damage possible. 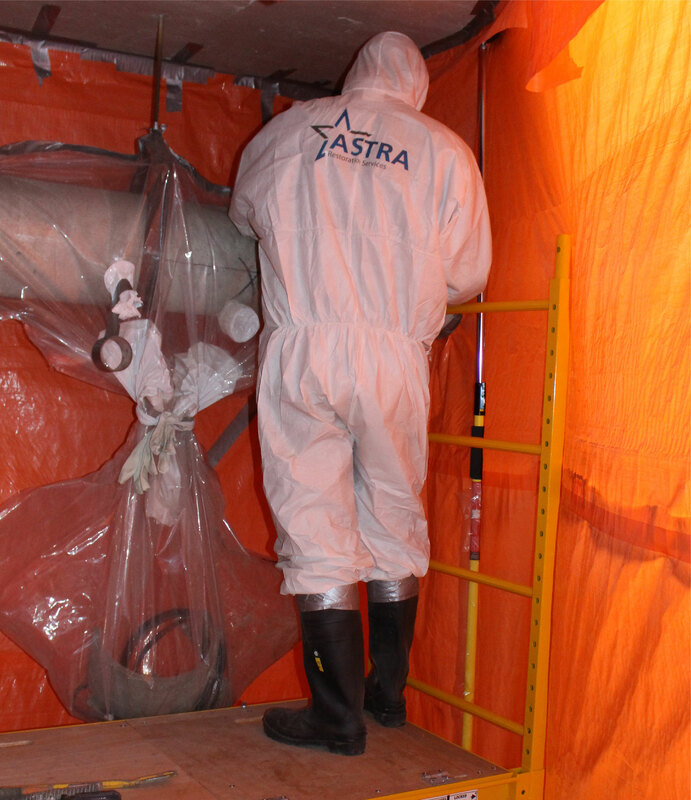 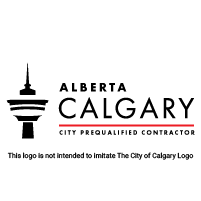 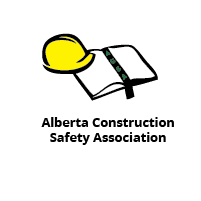 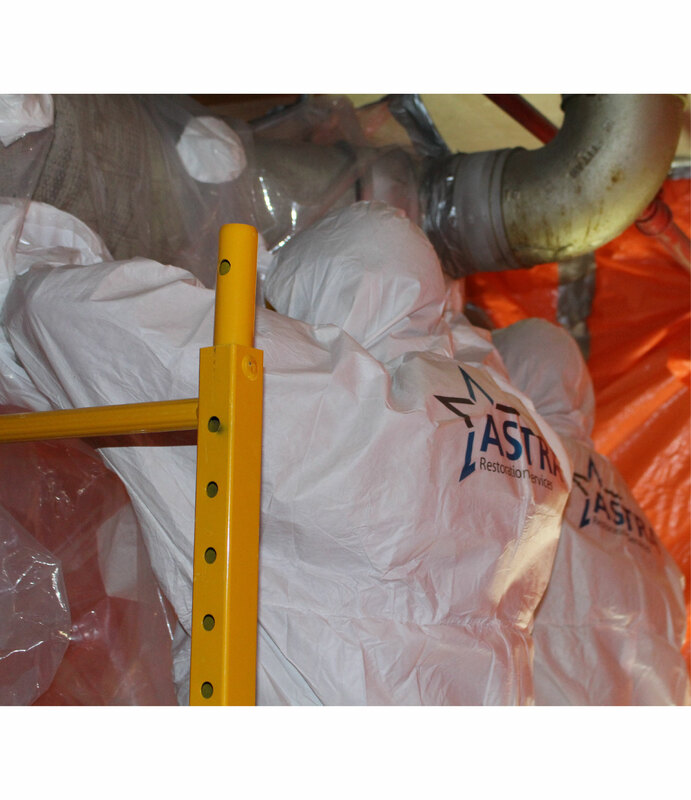 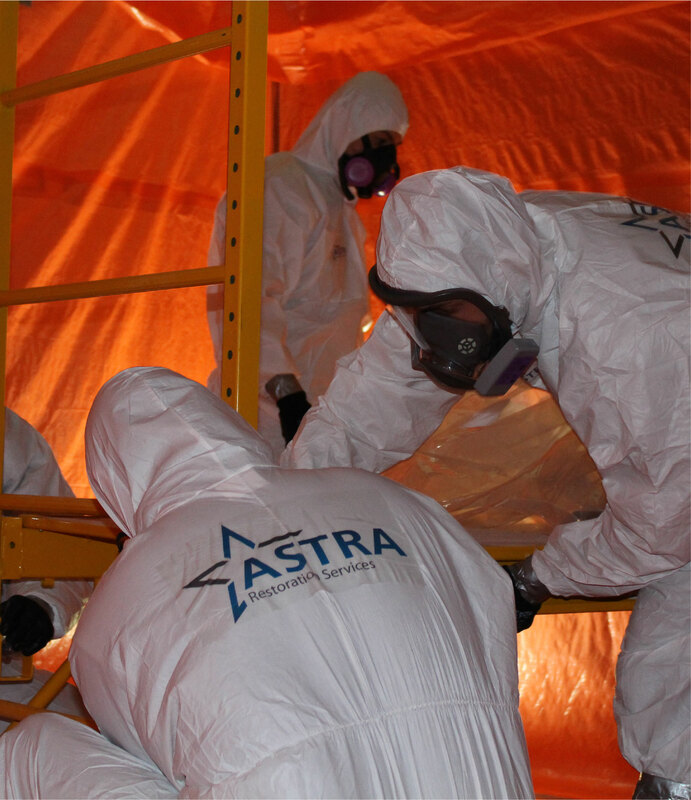 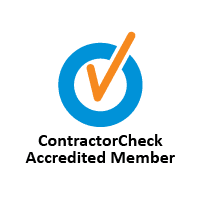 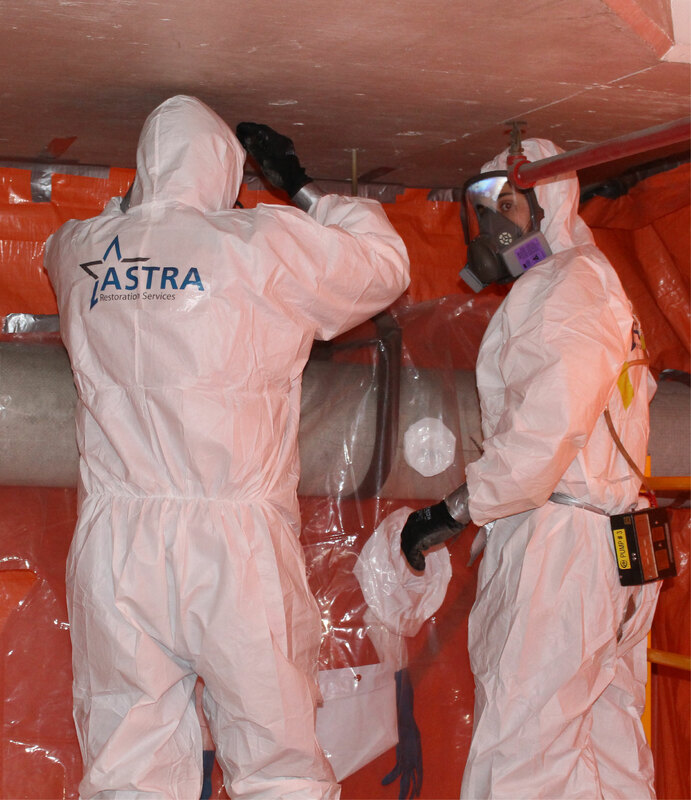 ASTRA’s restoration professionals begin with a consultation to establish a thorough understanding of the damage’s scope and to establish an efficient plan of action. 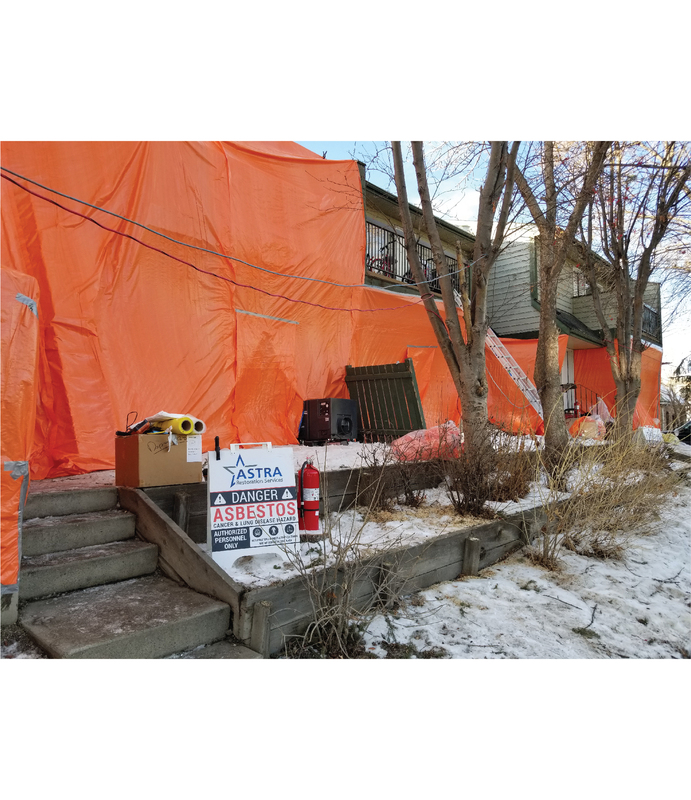 We then get to work, restoring your Calgary property and even improving upon its original condition. 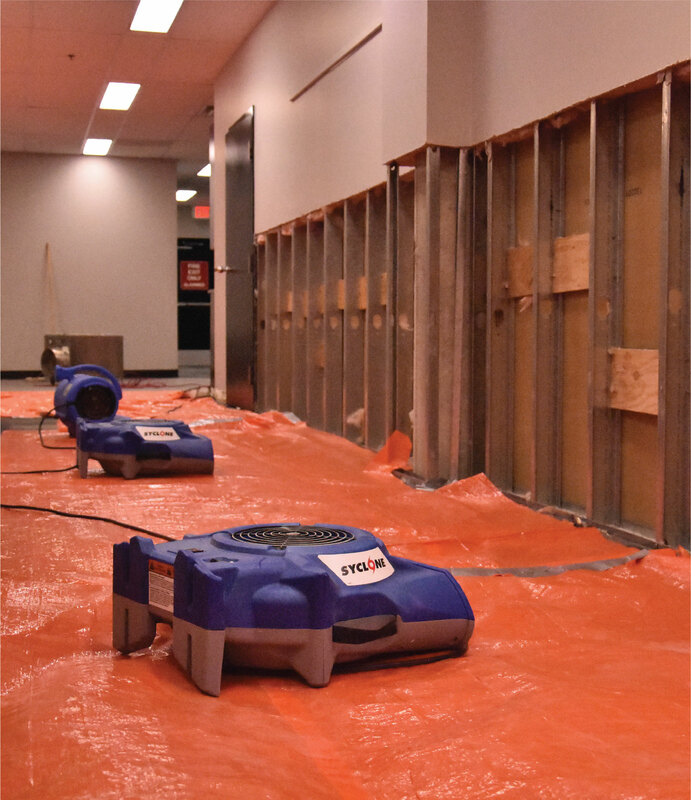 With property damage, you have enough to worry about—leave the restoration to us. 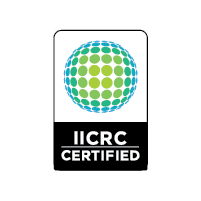 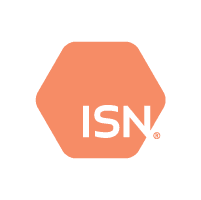 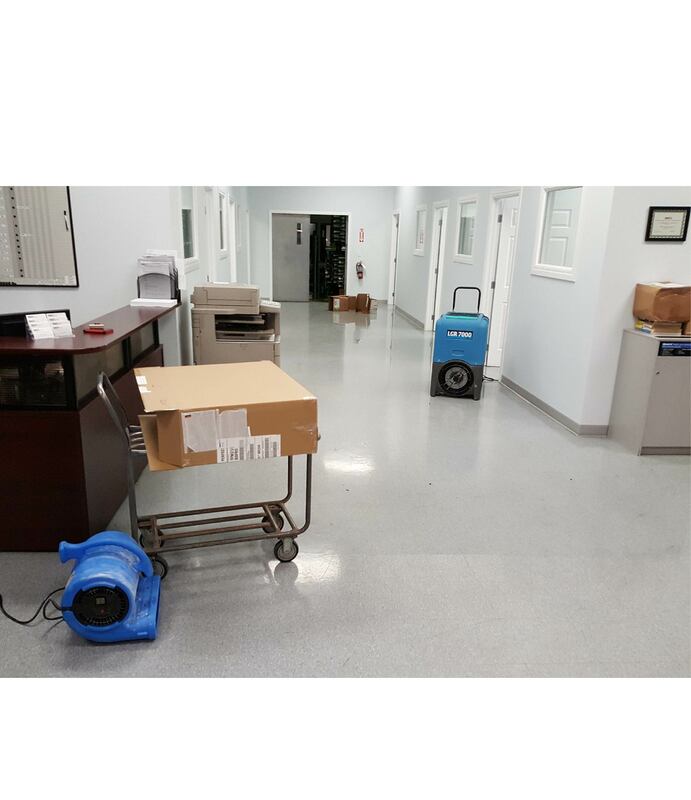 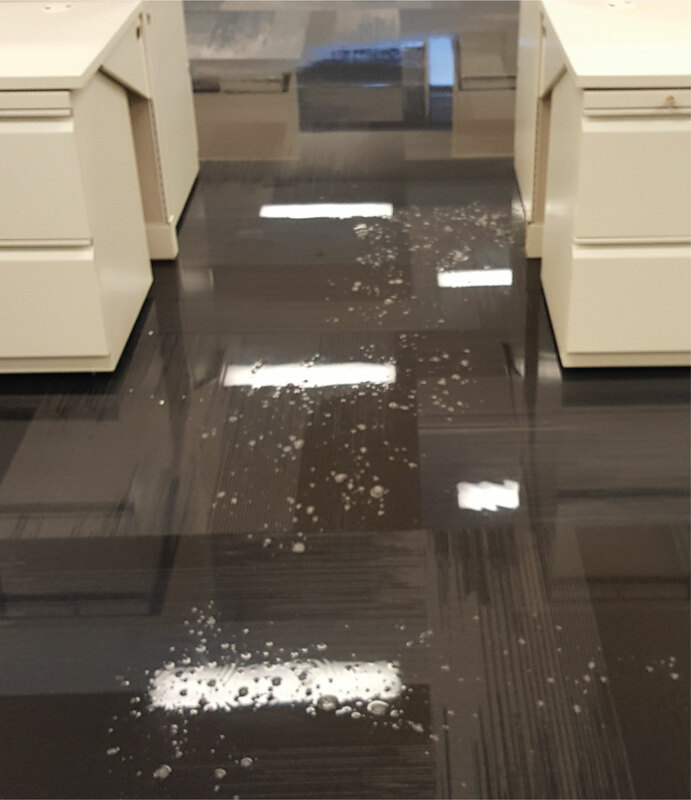 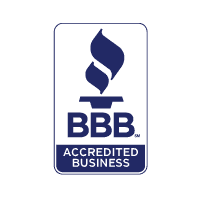 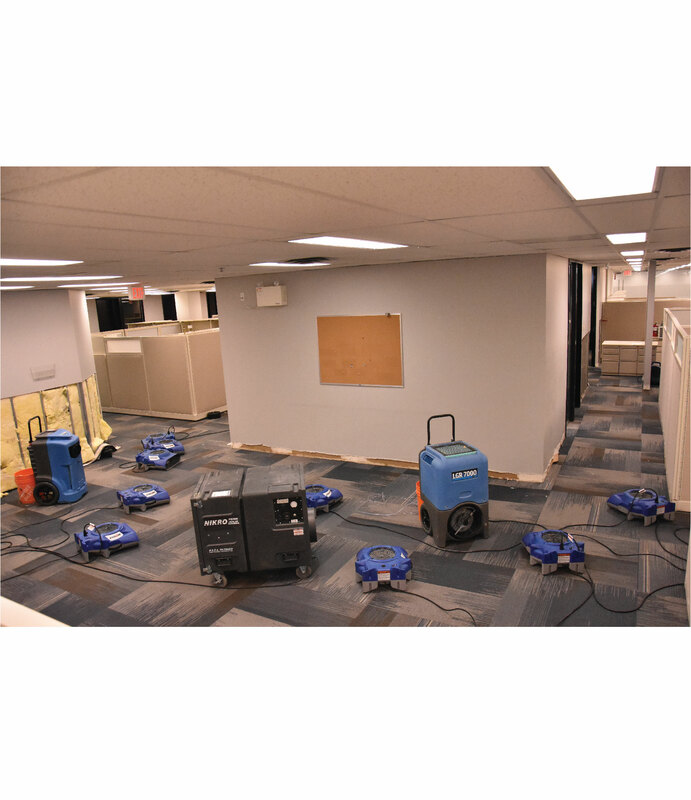 We document each stage of our property-damage restoration service to confirm all damage has been addressed and fixed and that our systematic cleaning process has been exactly followed. 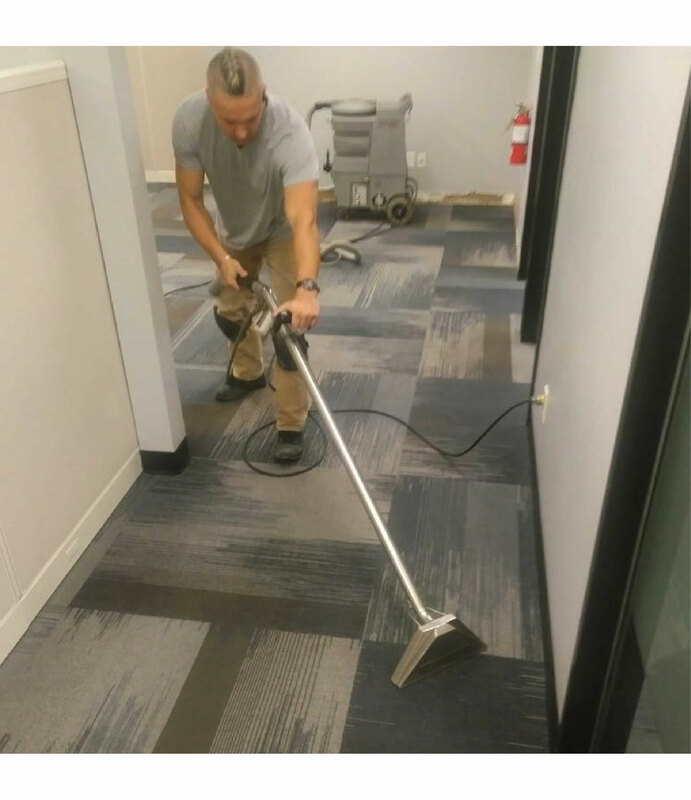 We do this so you don’t have to worry. 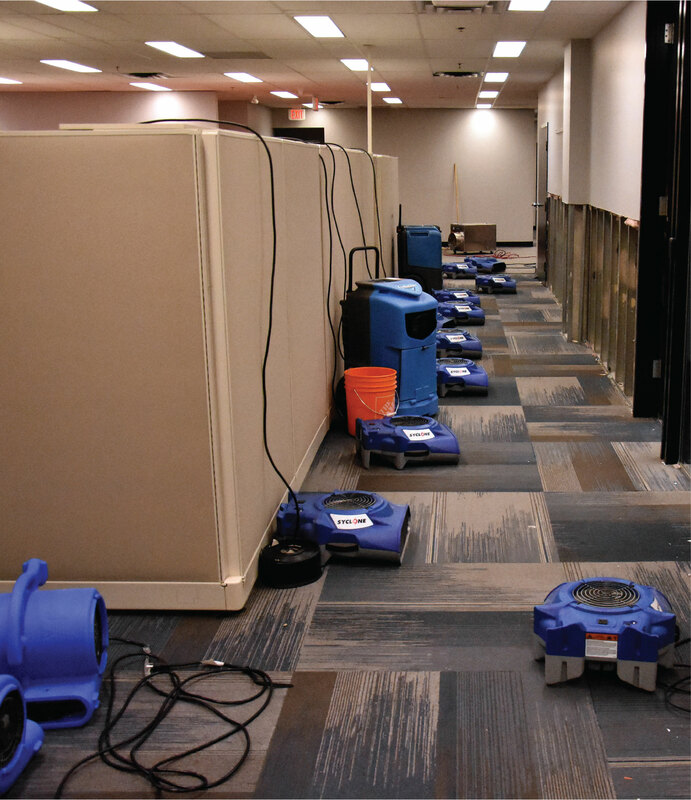 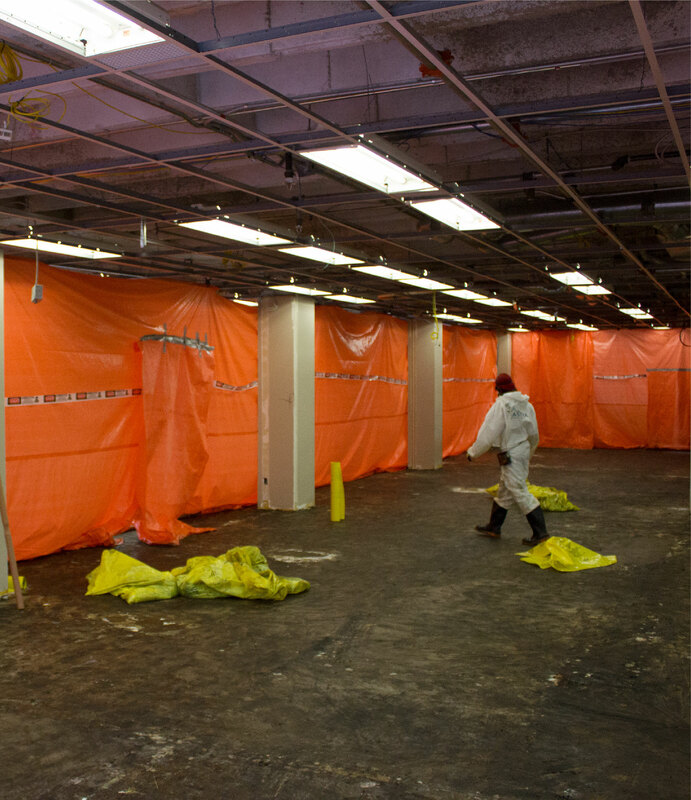 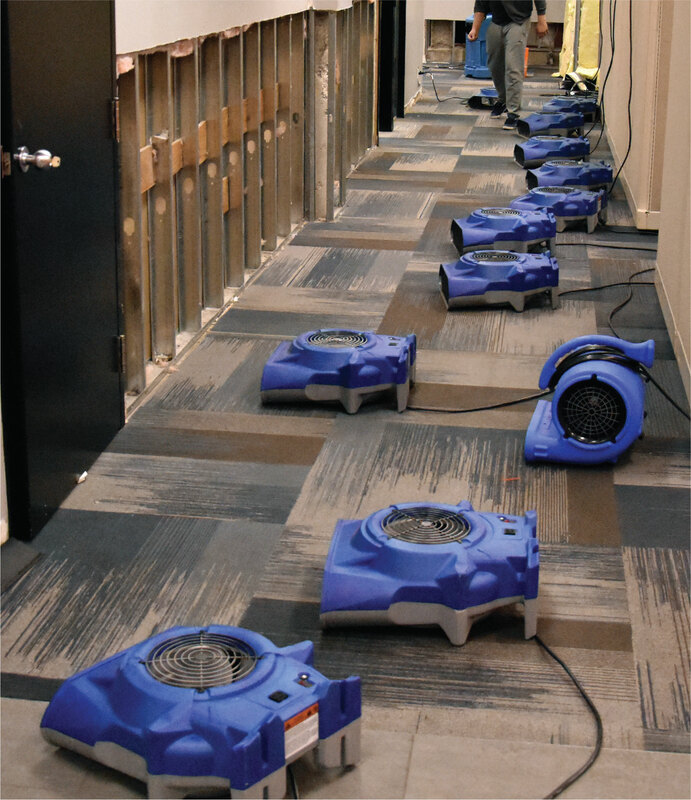 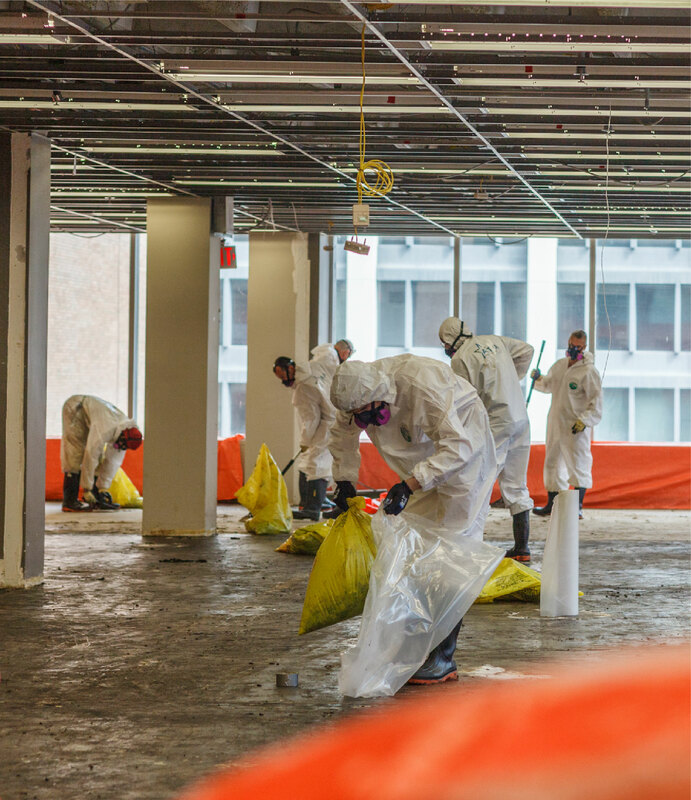 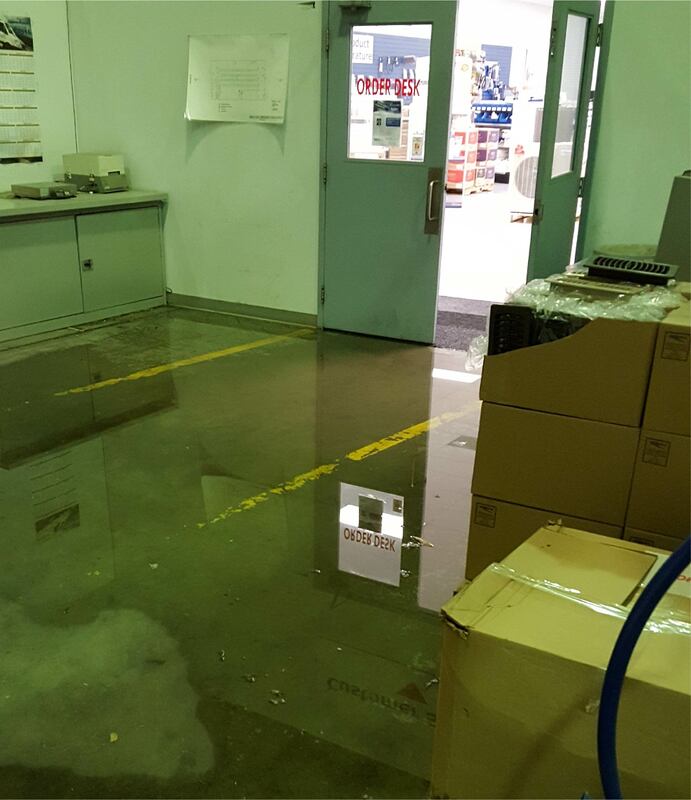 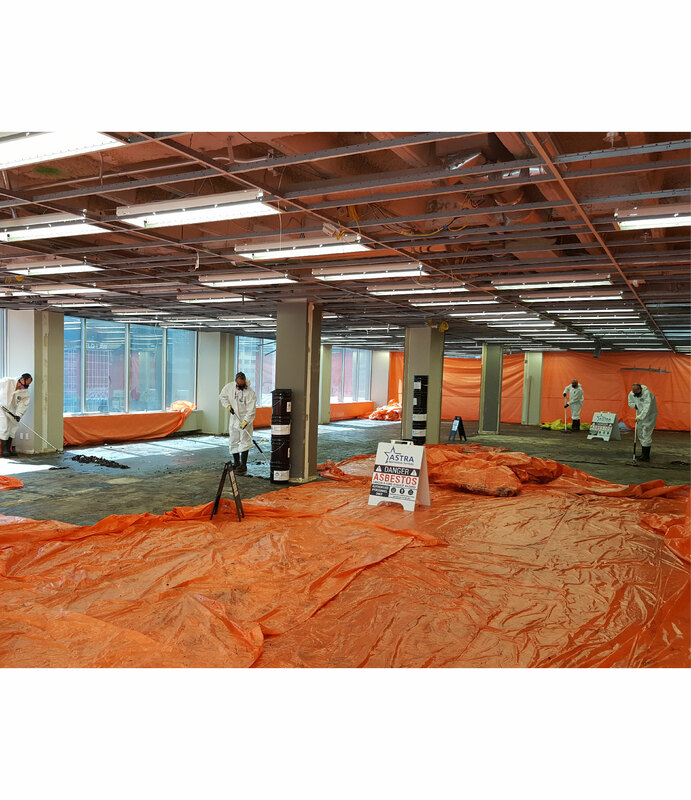 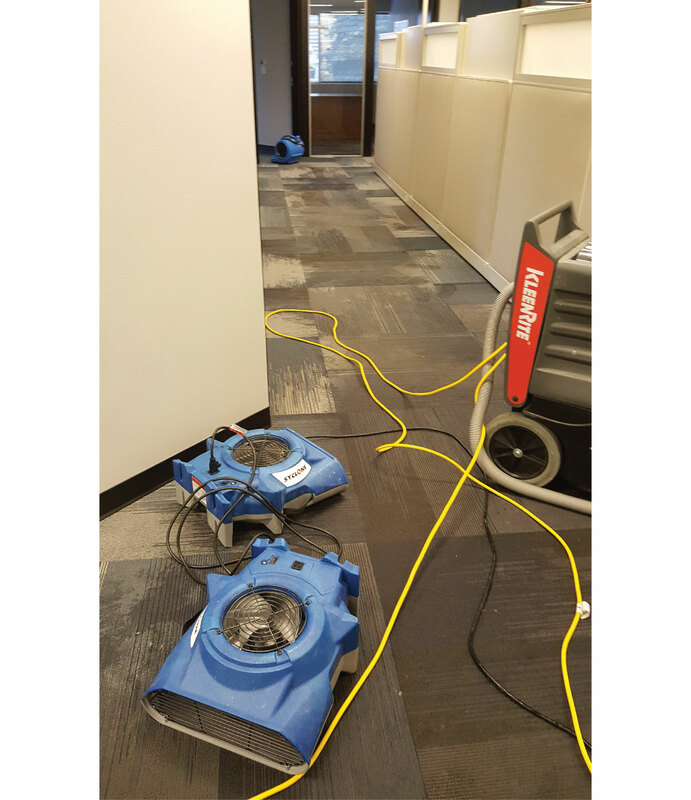 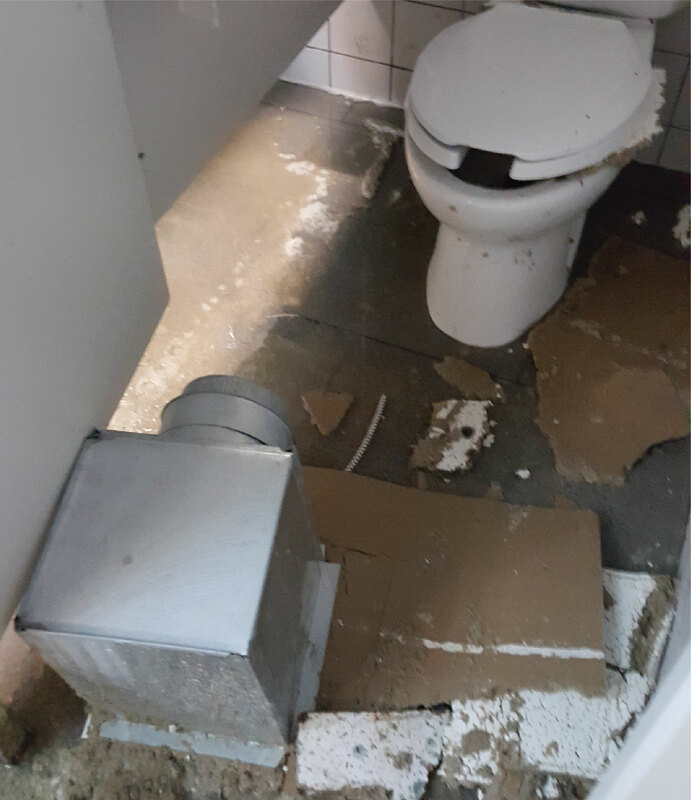 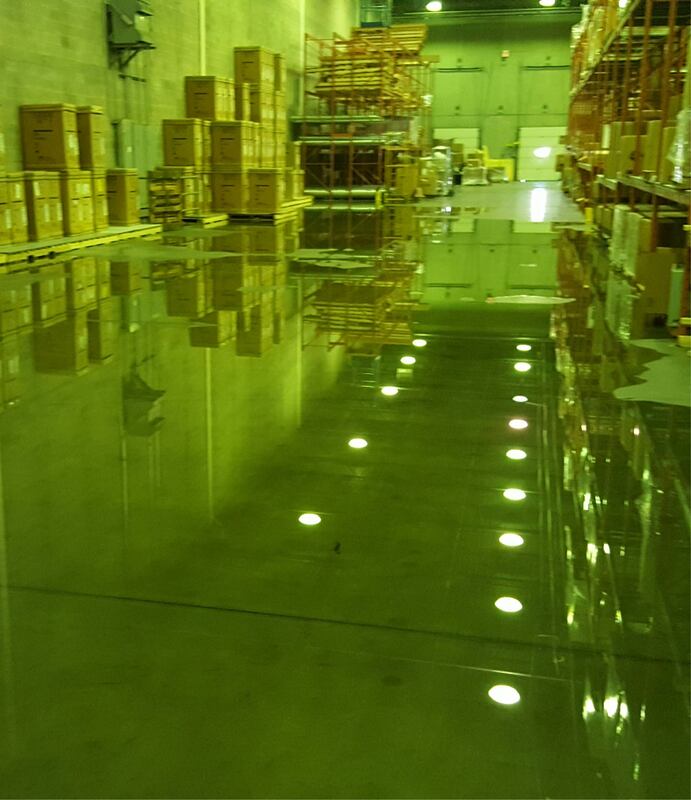 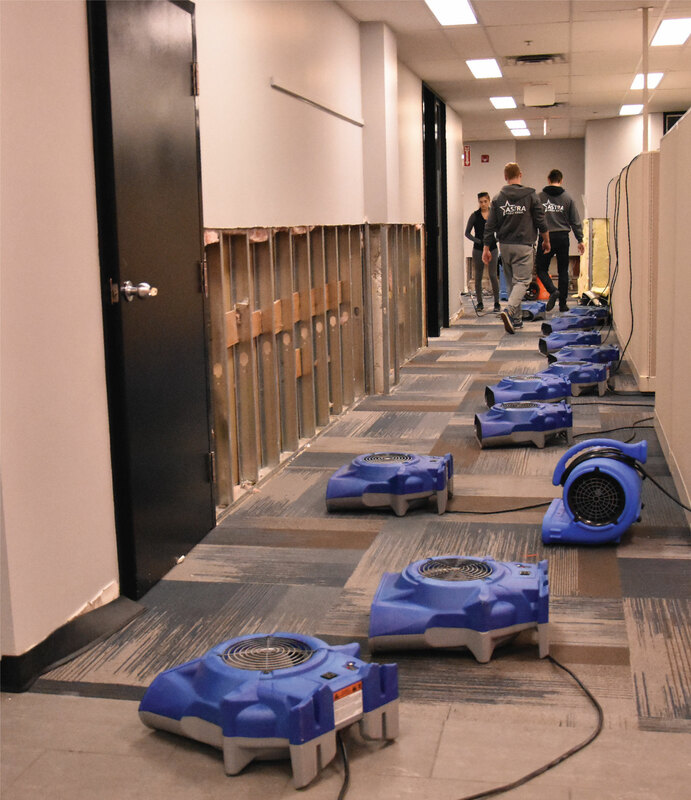 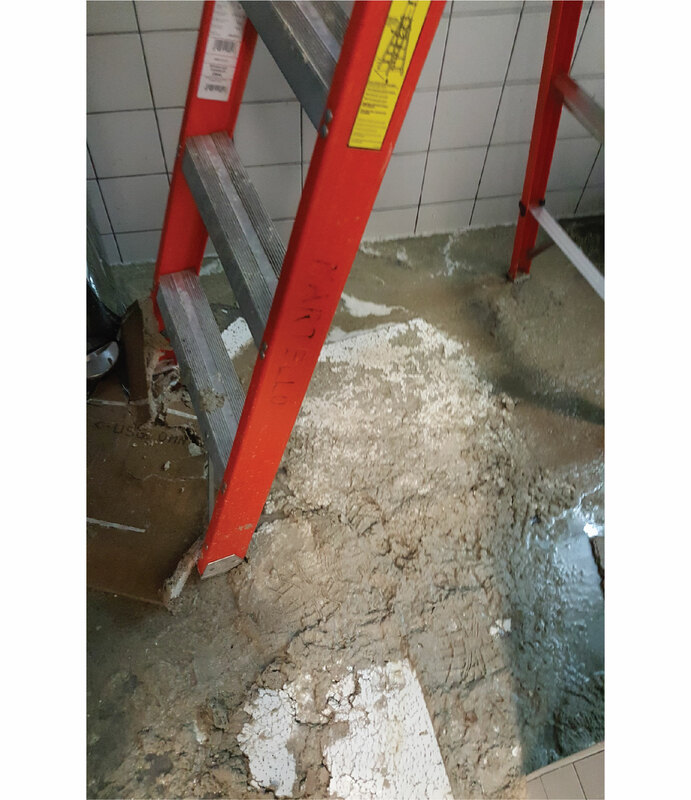 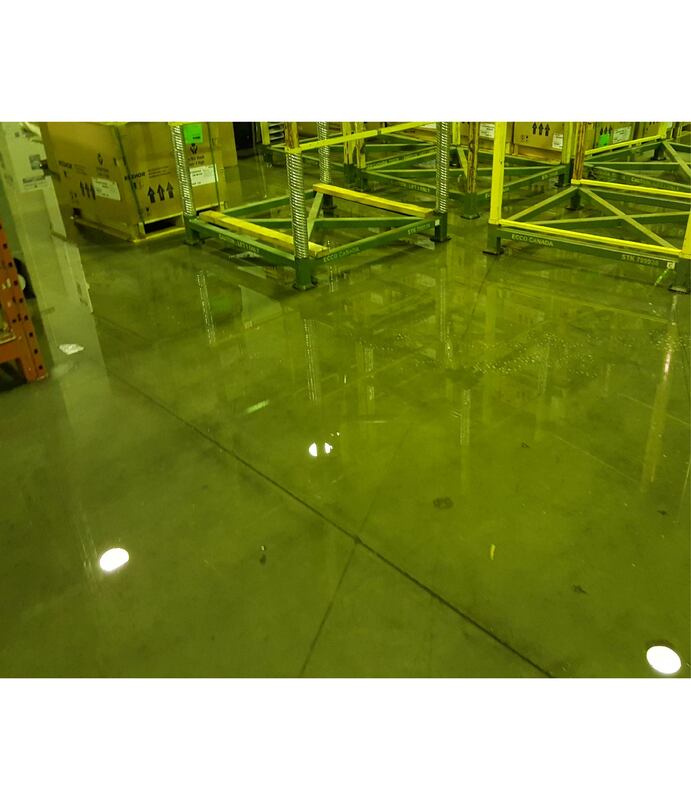 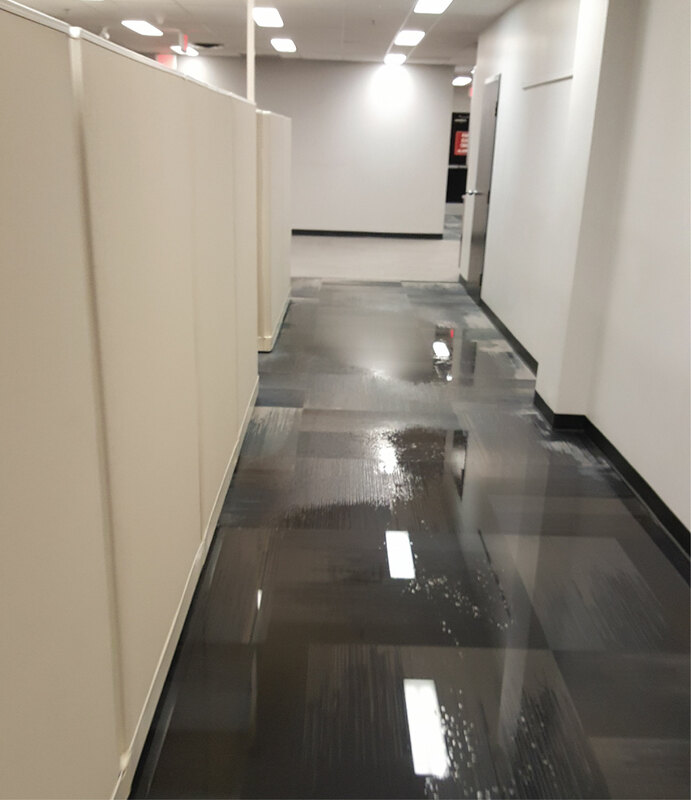 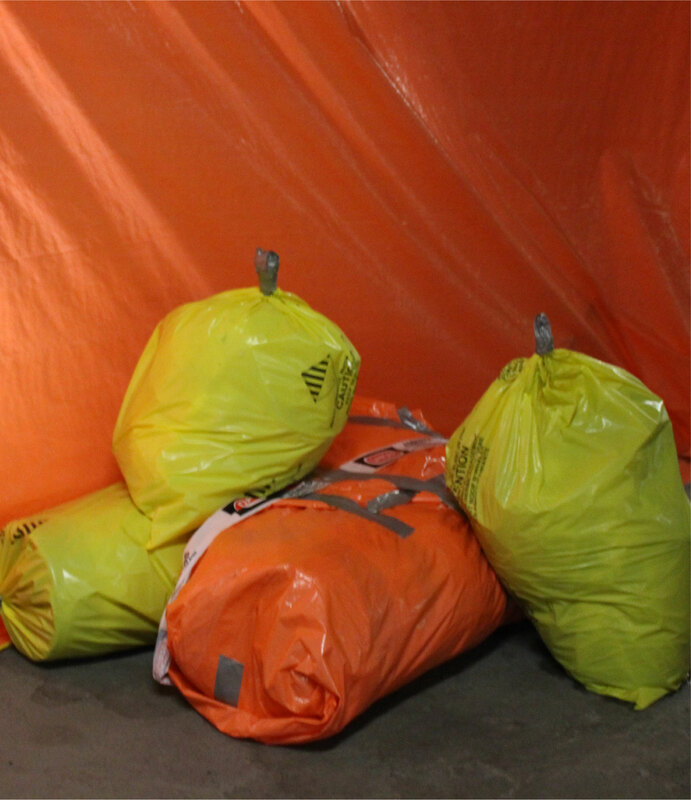 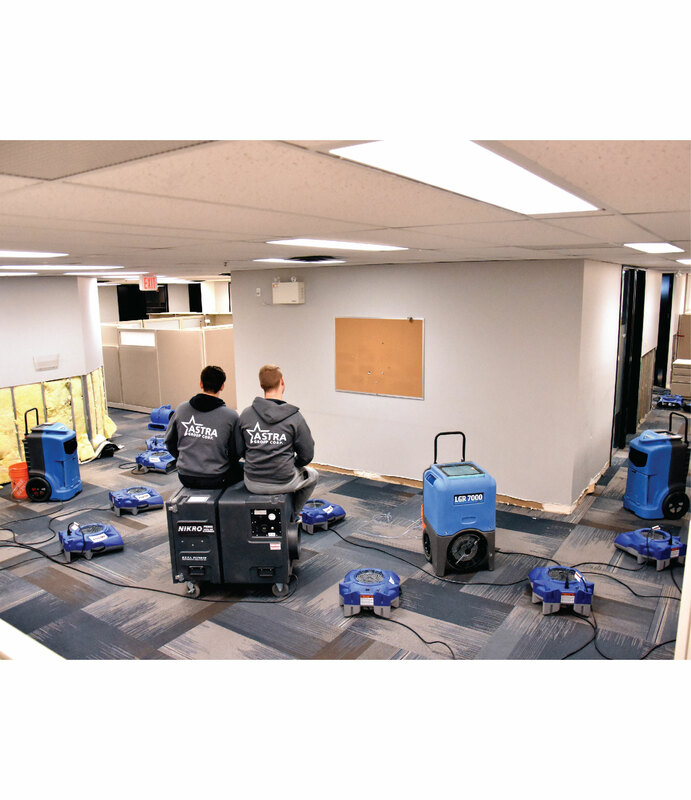 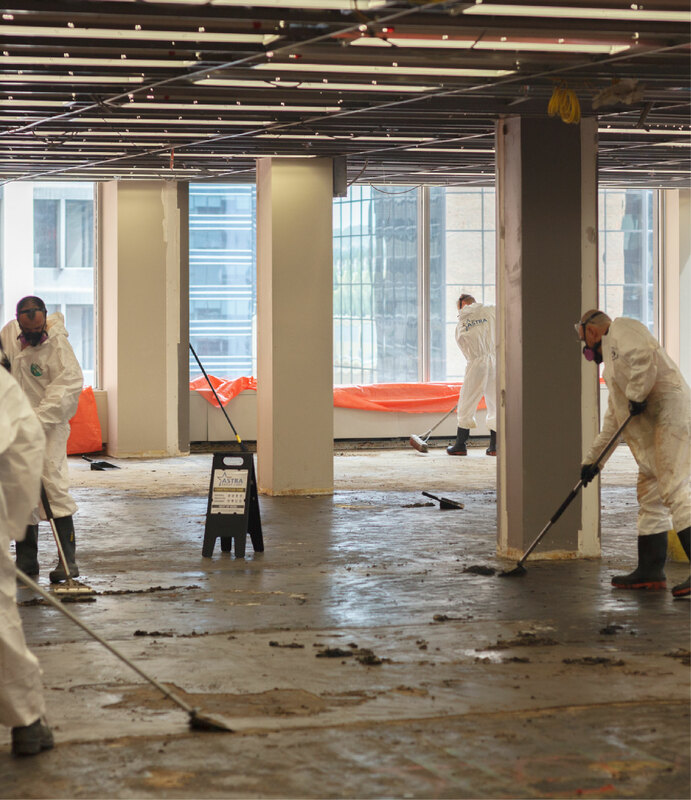 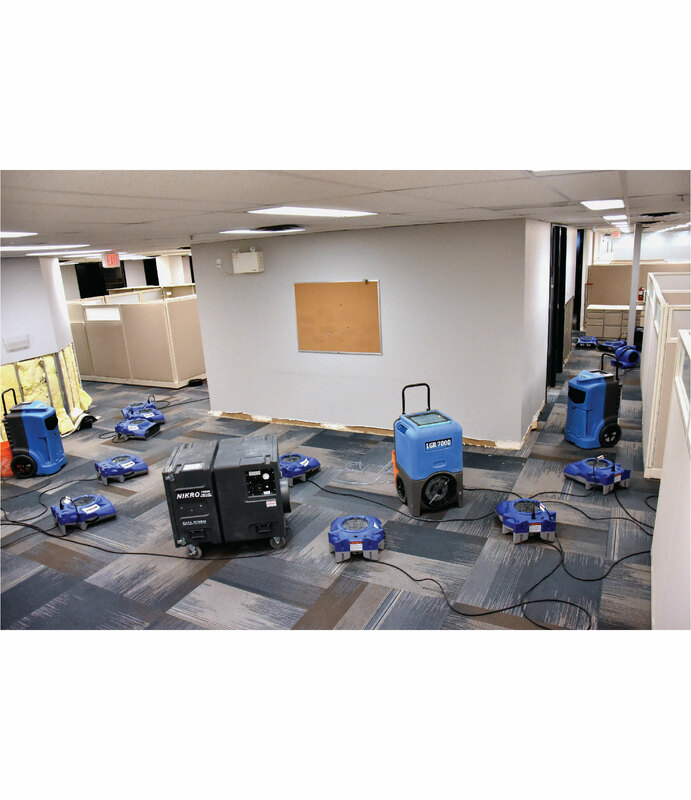 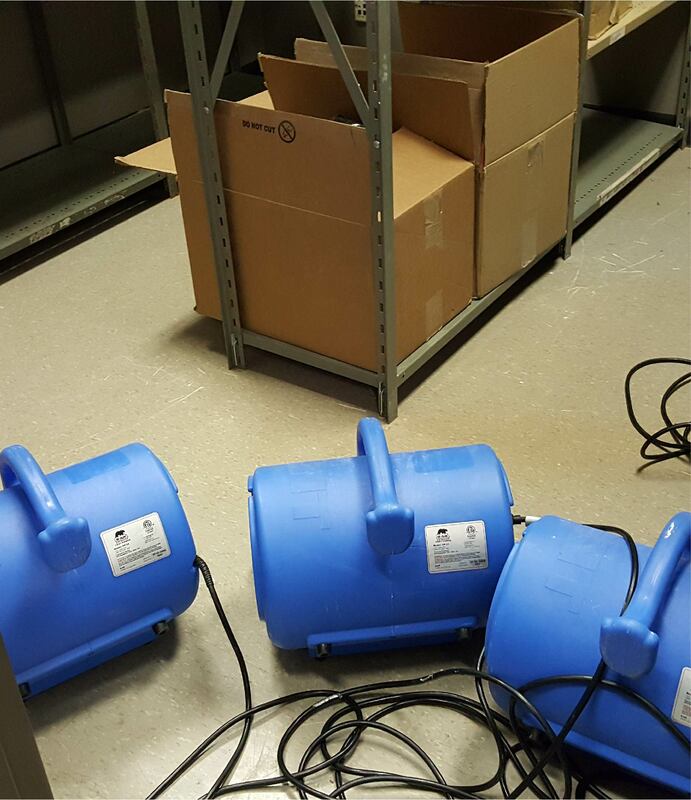 For more information on any of our emergency property-damage restoration services, visit our individual restoration service pages—water damage, fire and smoke, storms, mould, and asbestos. 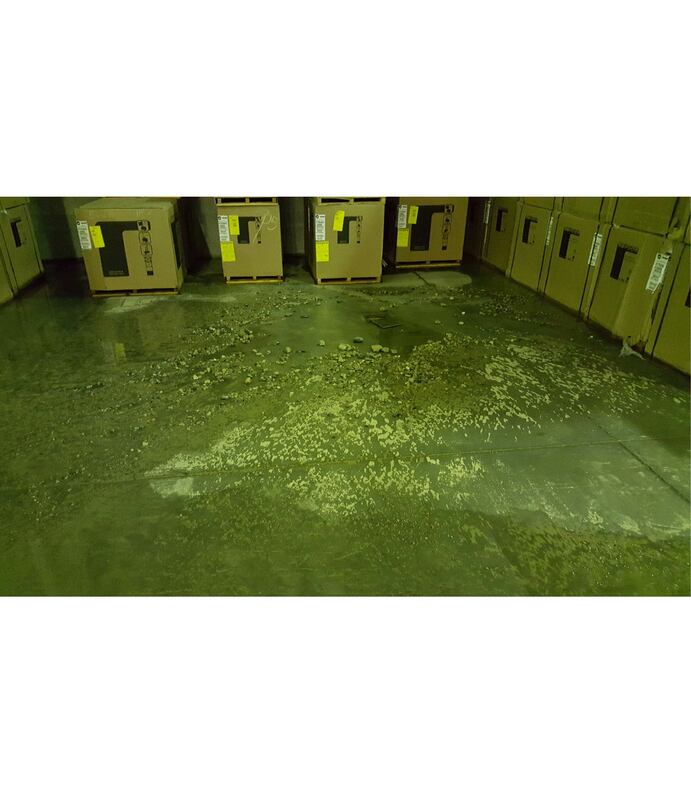 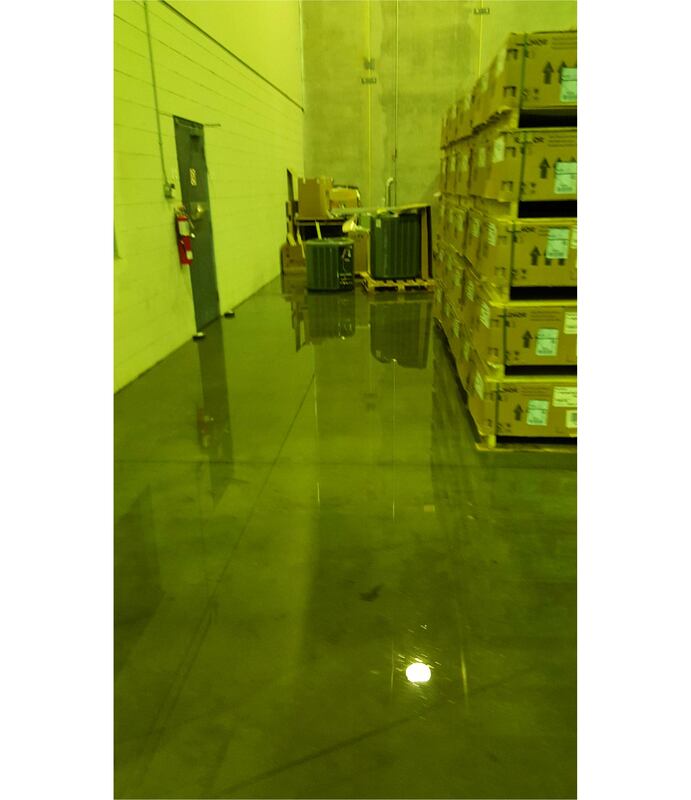 Remember, property damage can affect your health, not just the structural integrity of your building. 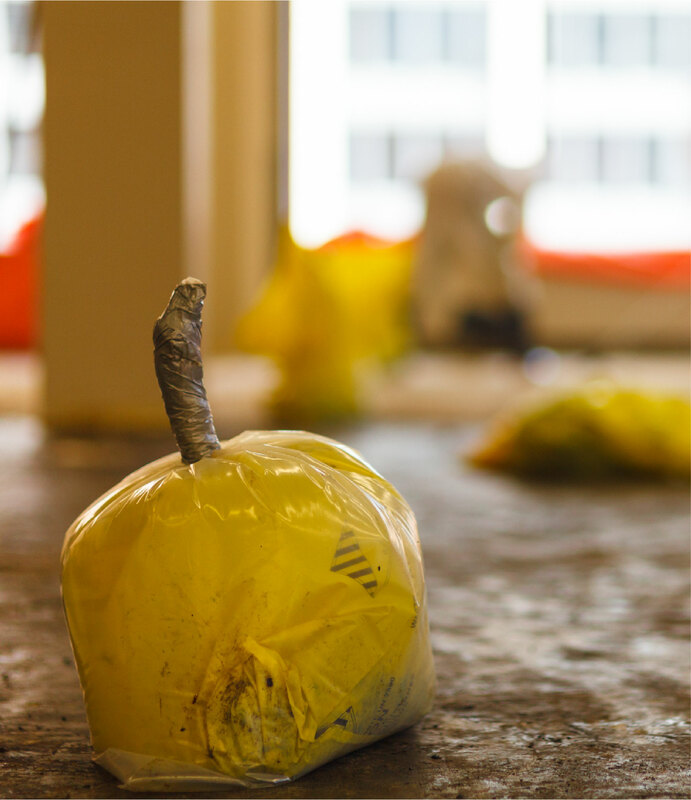 Any damages should be addressed as soon as possible. 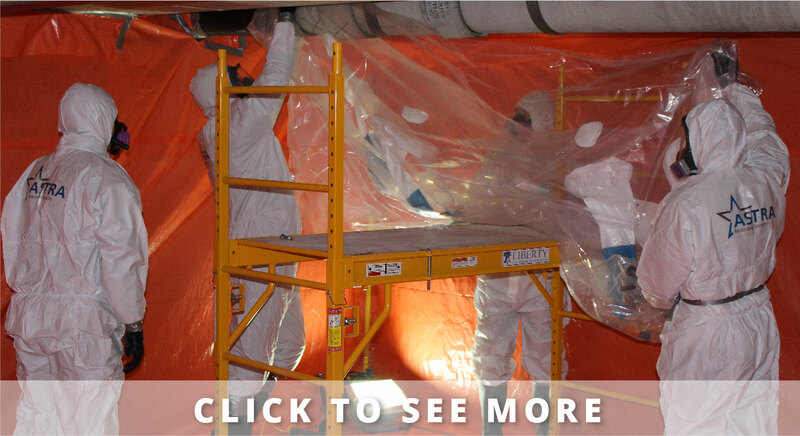 We have the expertise, experience, and seasoned professionals to take care of these issues for you. 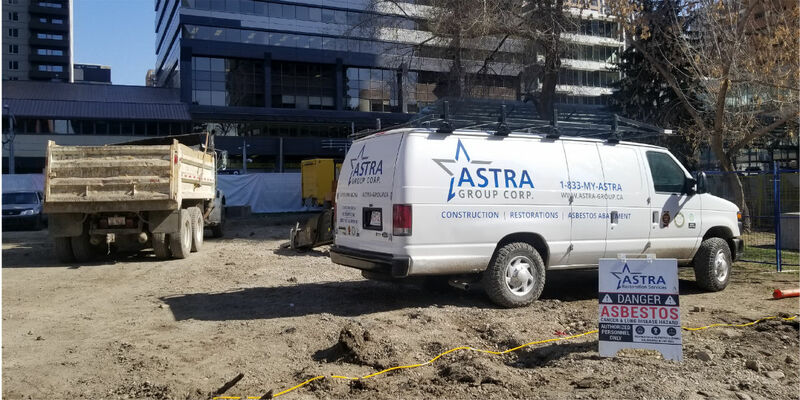 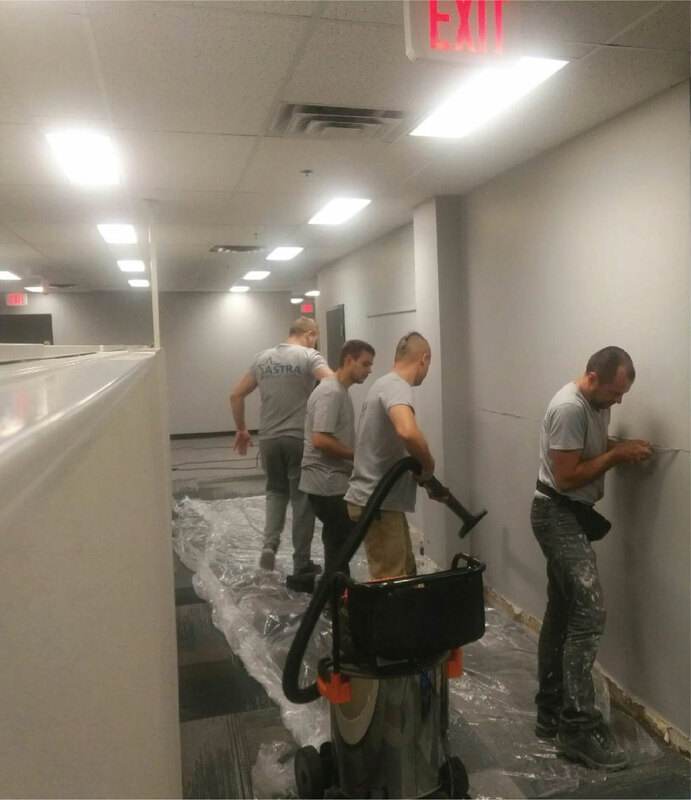 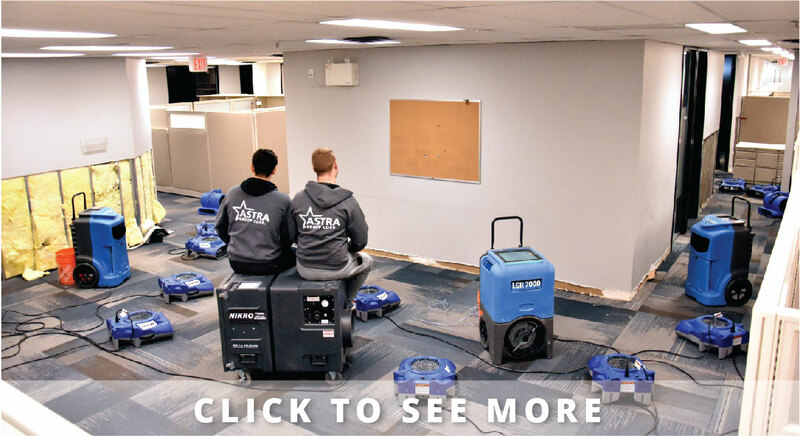 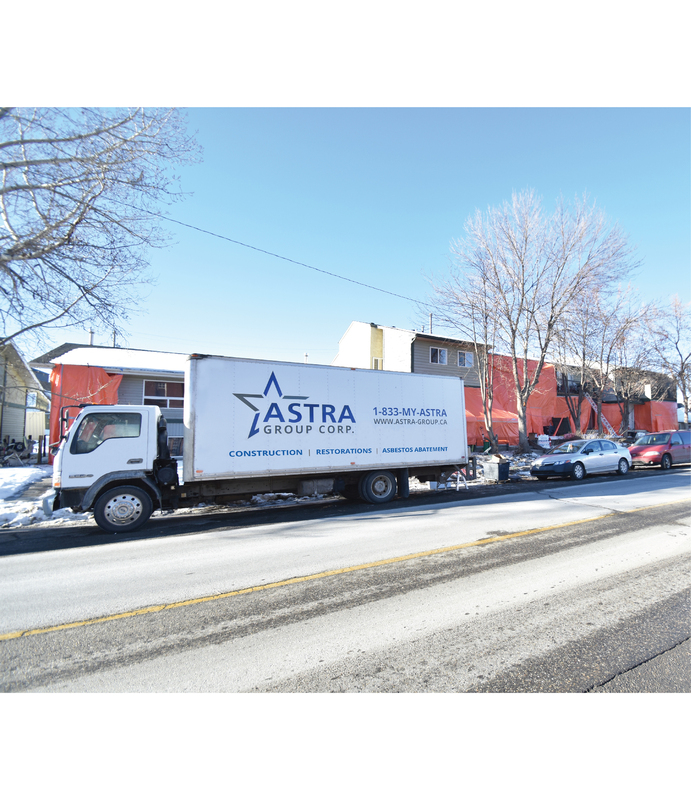 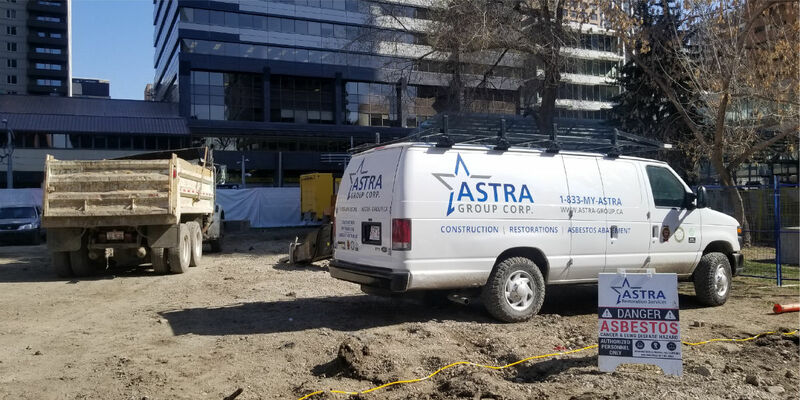 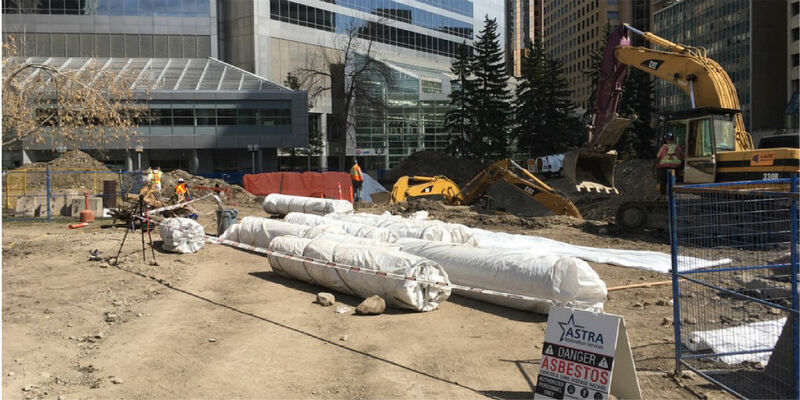 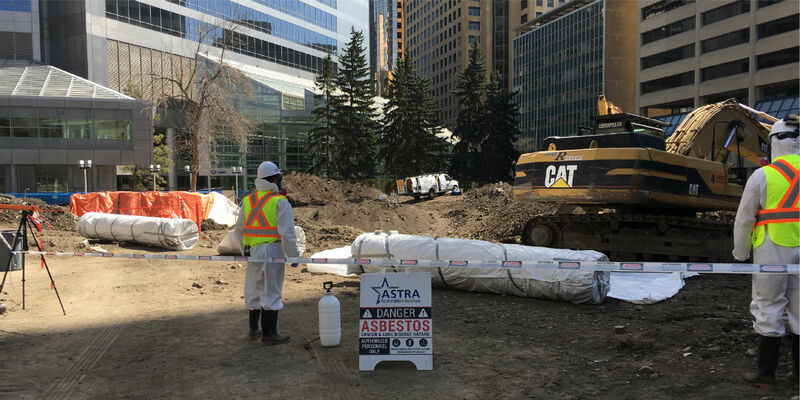 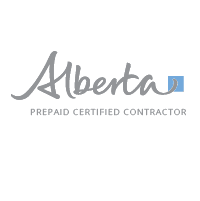 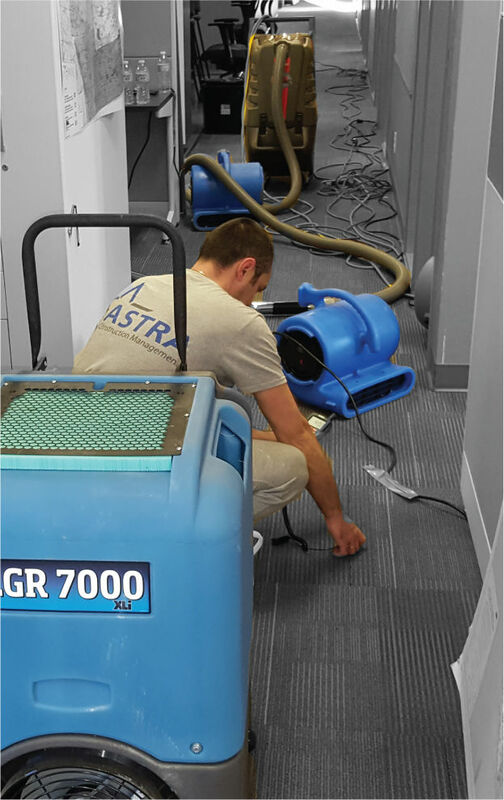 At ASTRA Restorations, we pride ourselves on our capacity to restore both your Calgary property and your peace of mind.